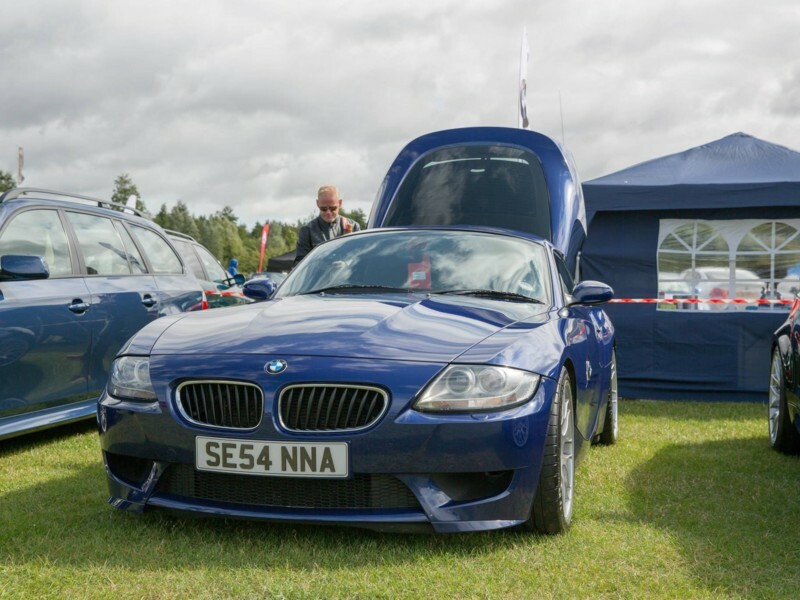 It's Sunday 17th August, and every BMW fan in the UK is spending the weekend at Europe's finest gathering of bavarian metal. 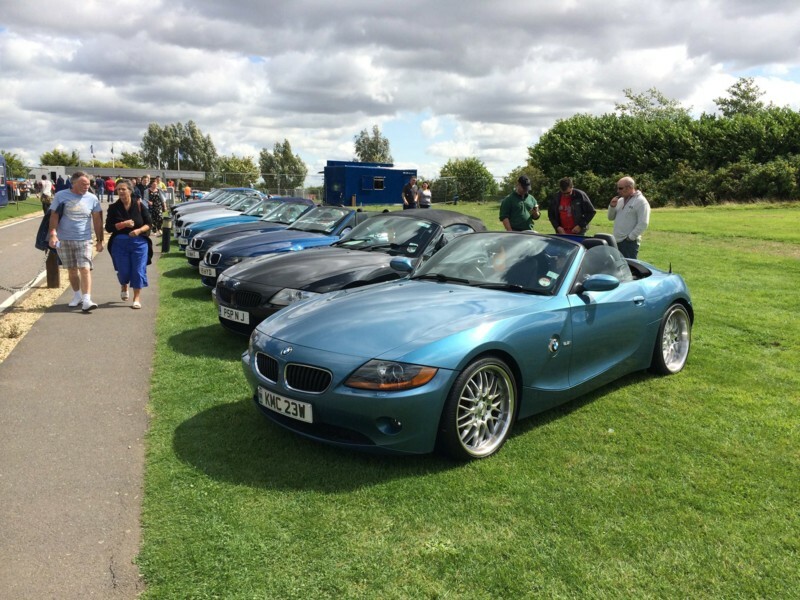 The host was the BMW Car Club. 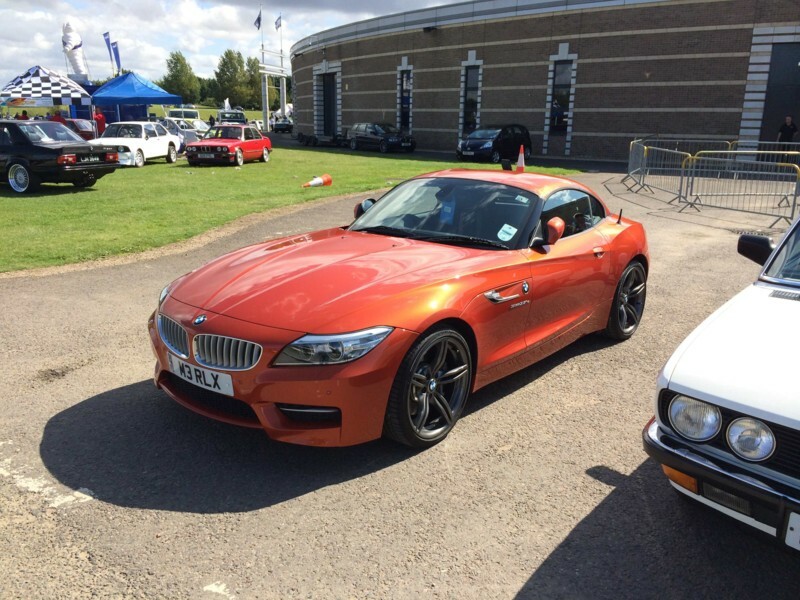 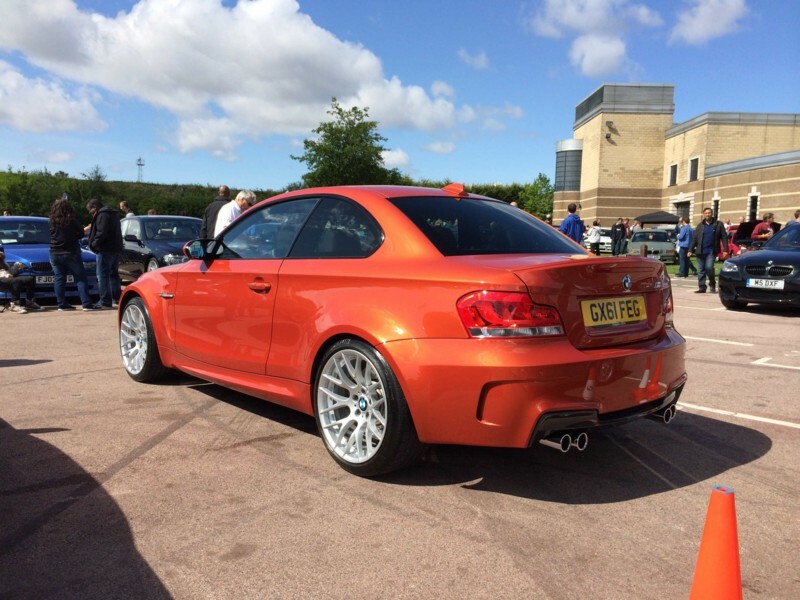 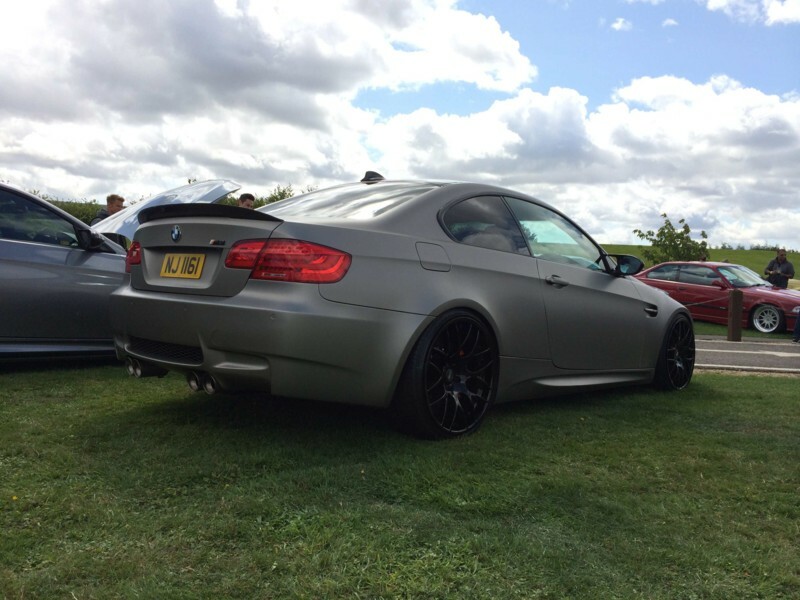 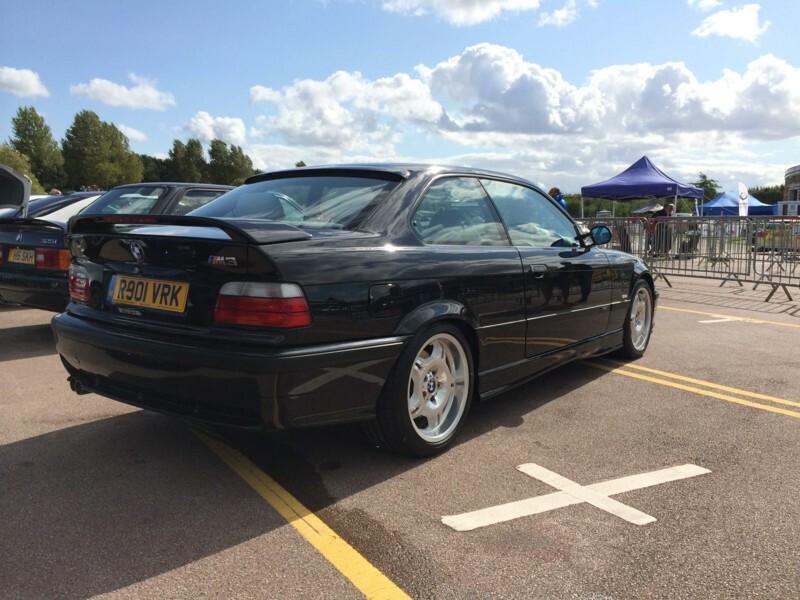 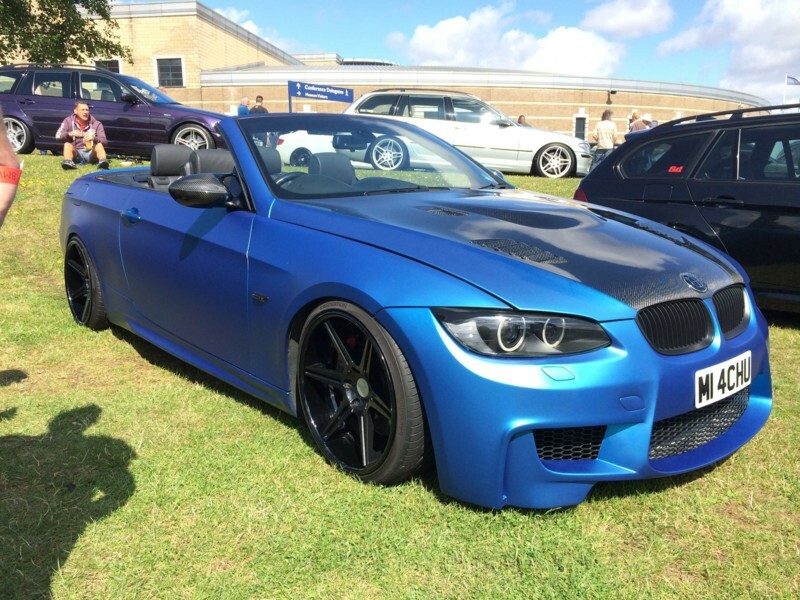 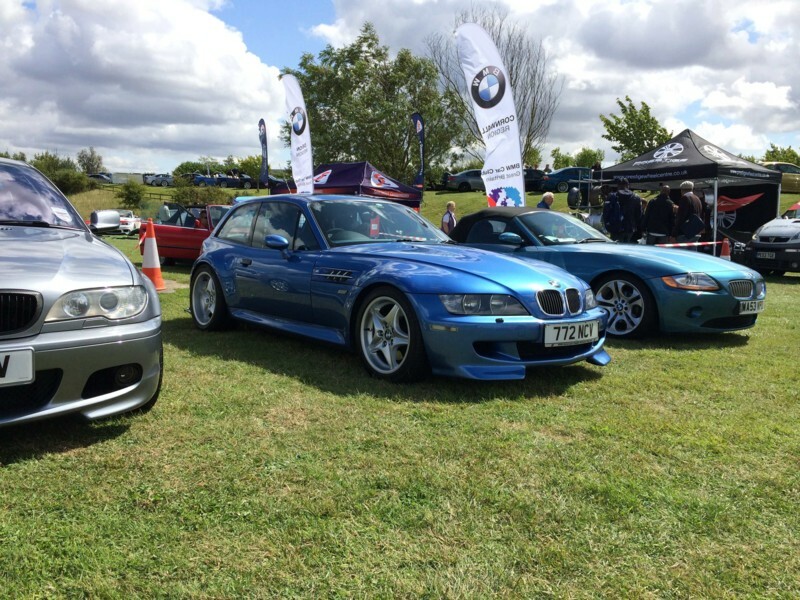 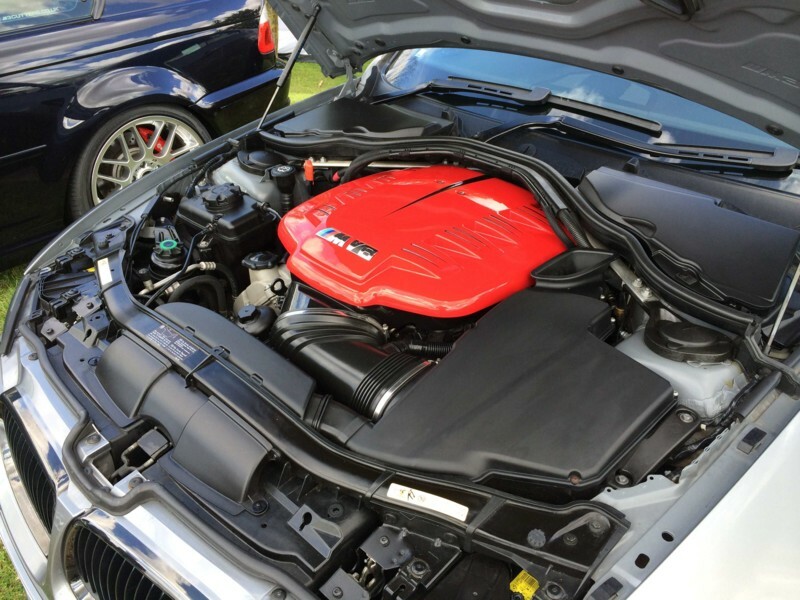 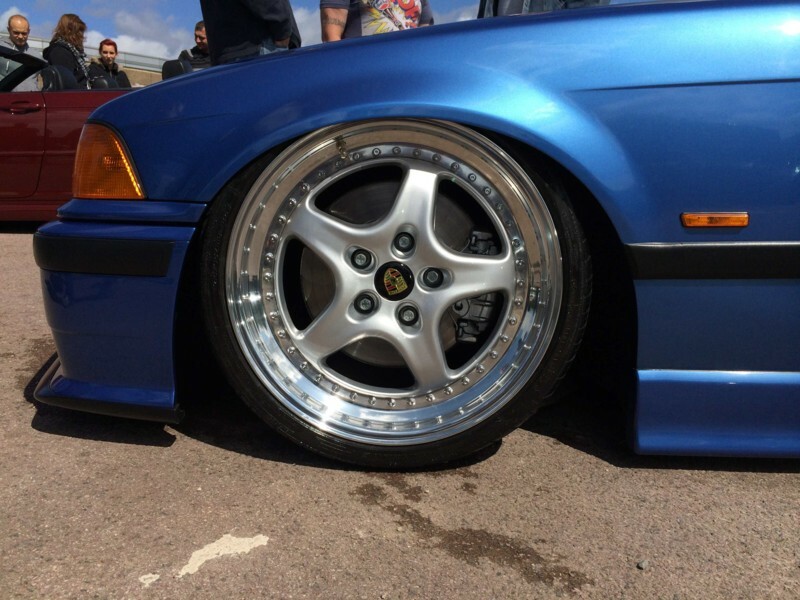 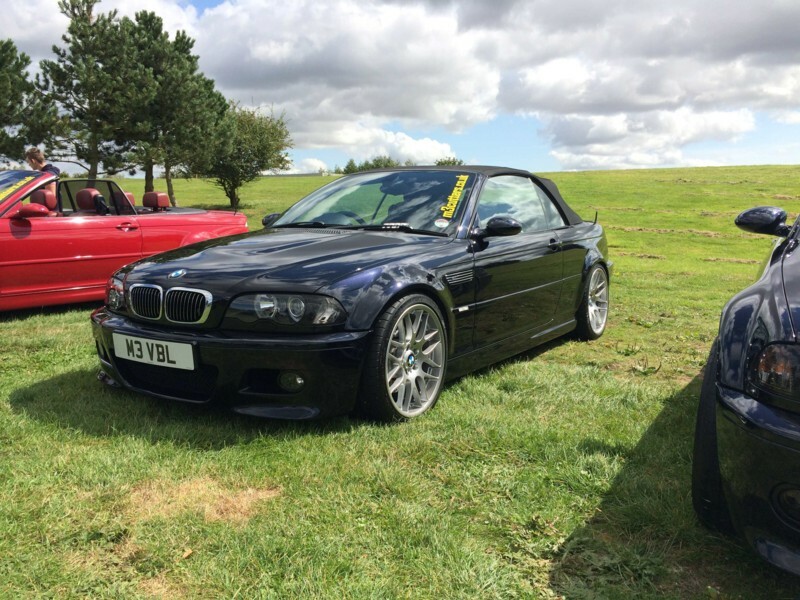 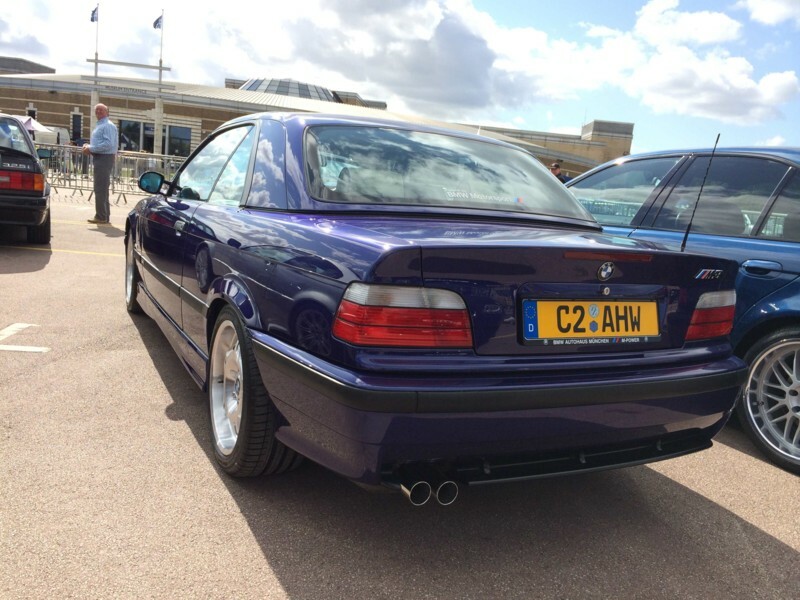 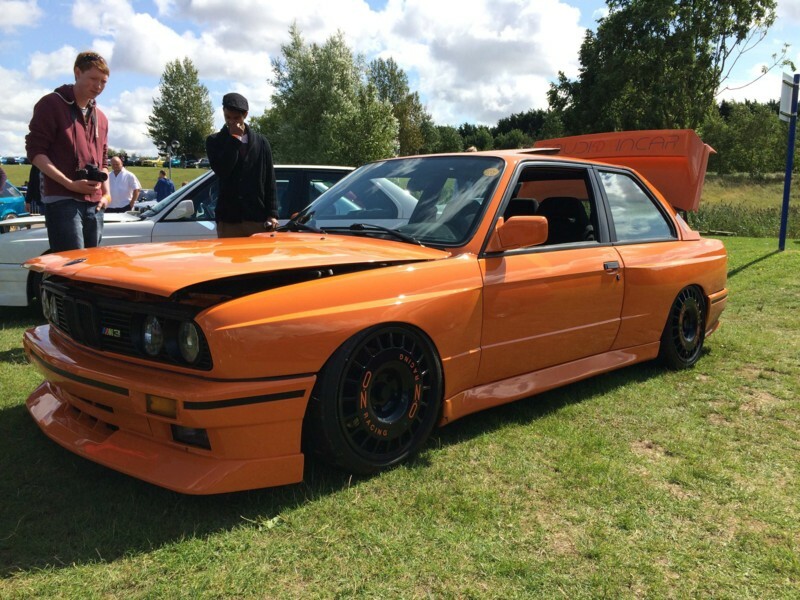 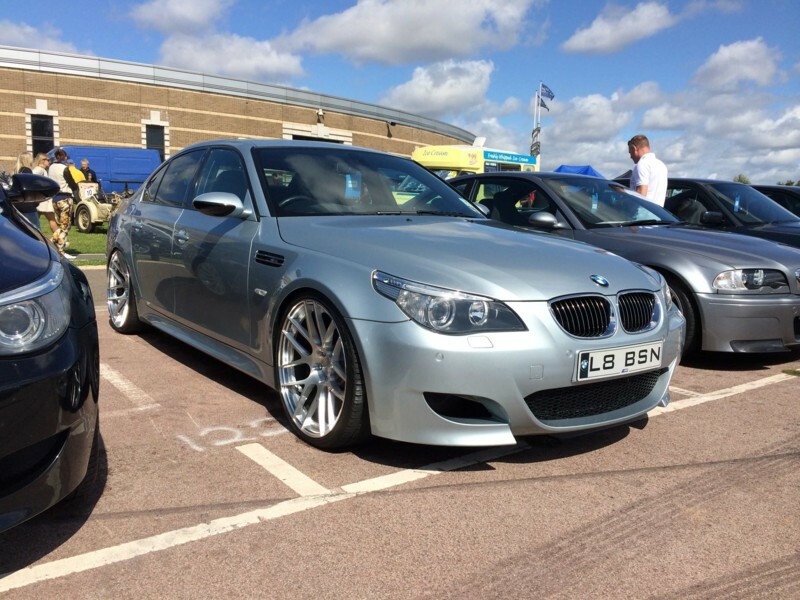 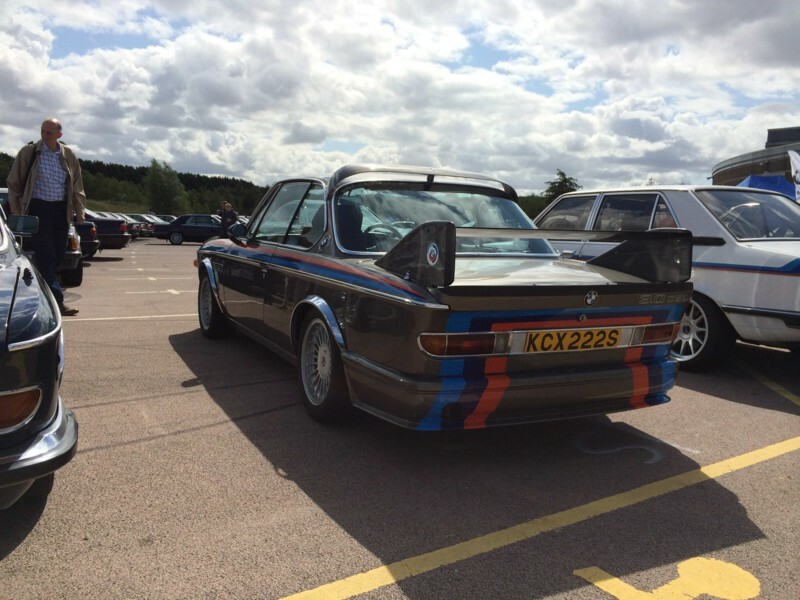 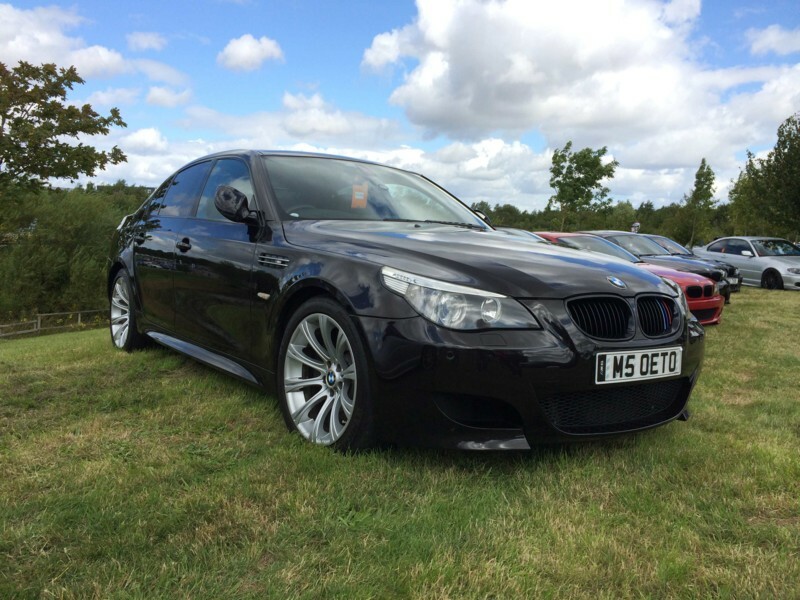 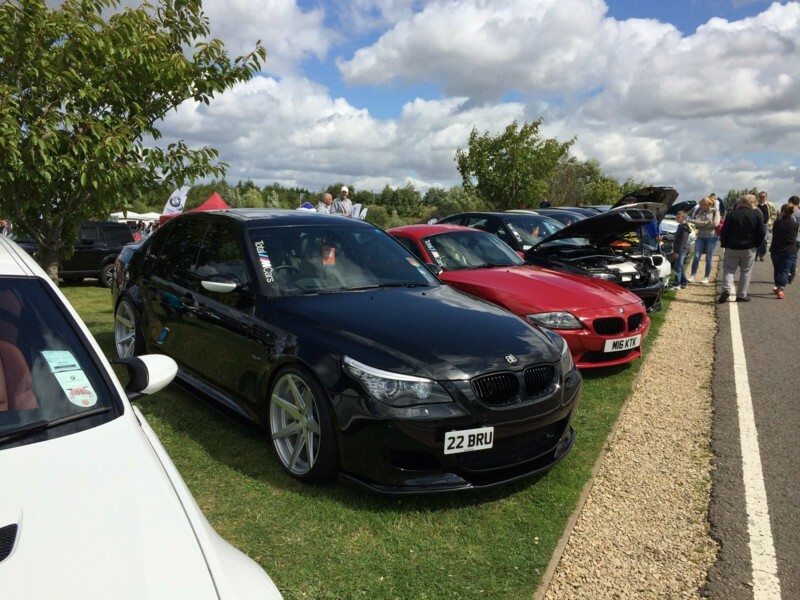 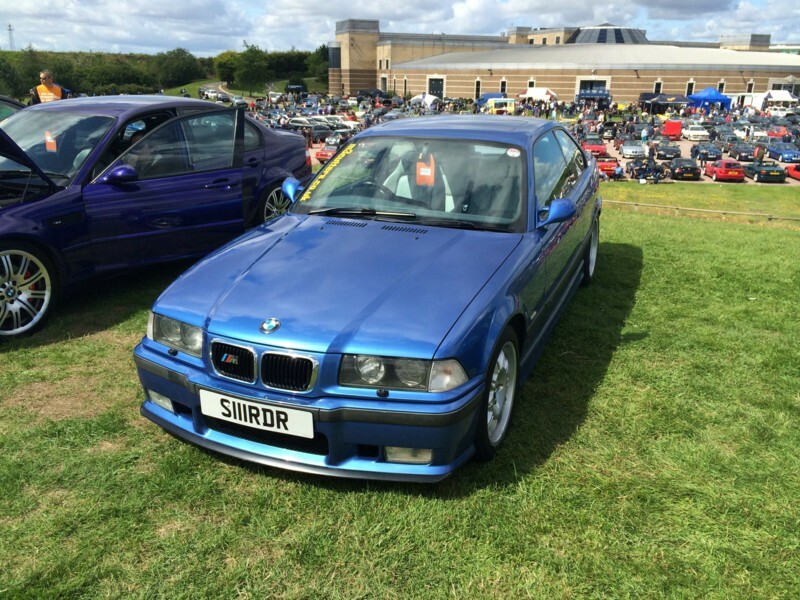 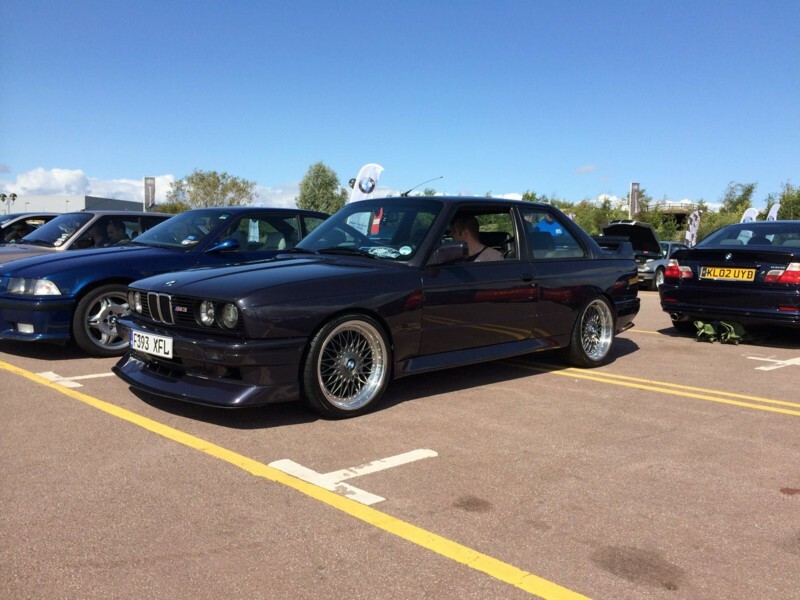 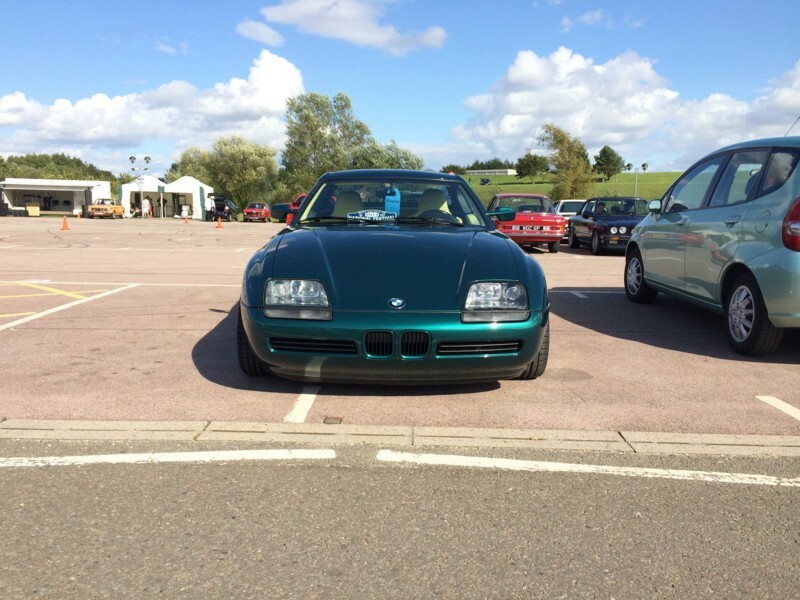 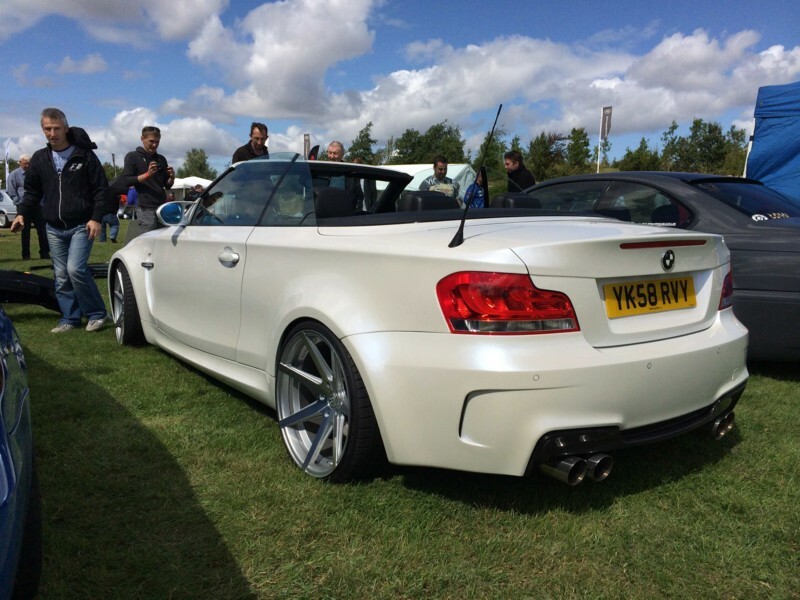 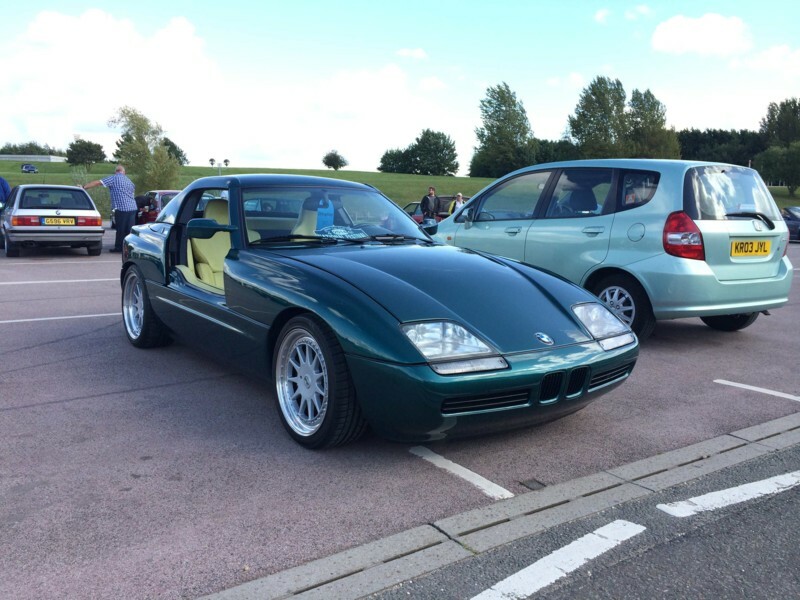 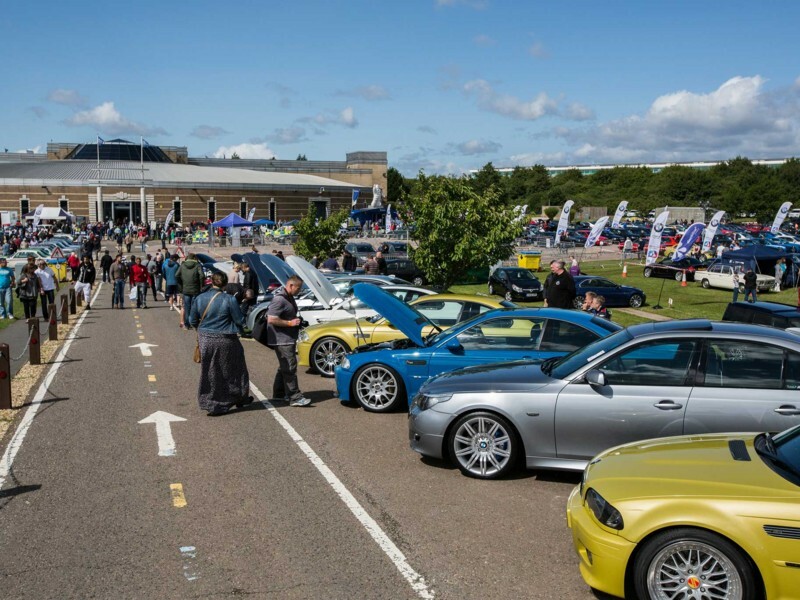 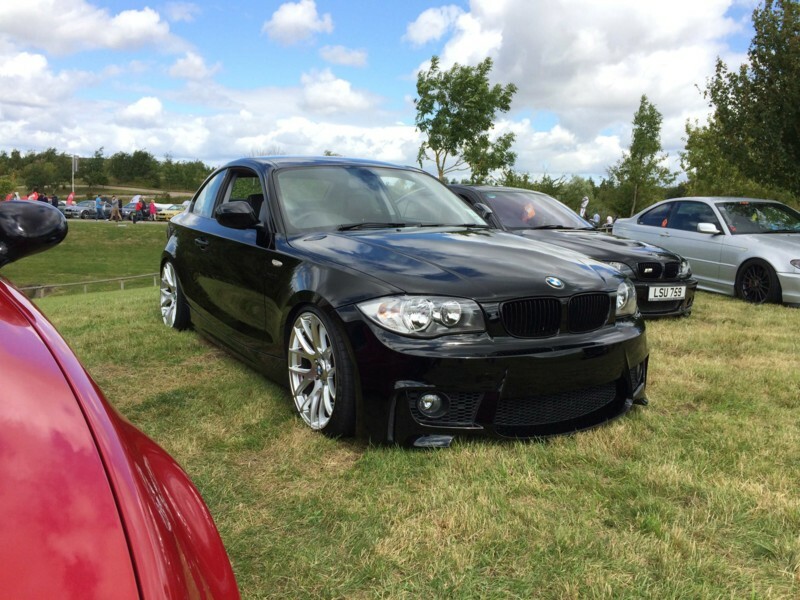 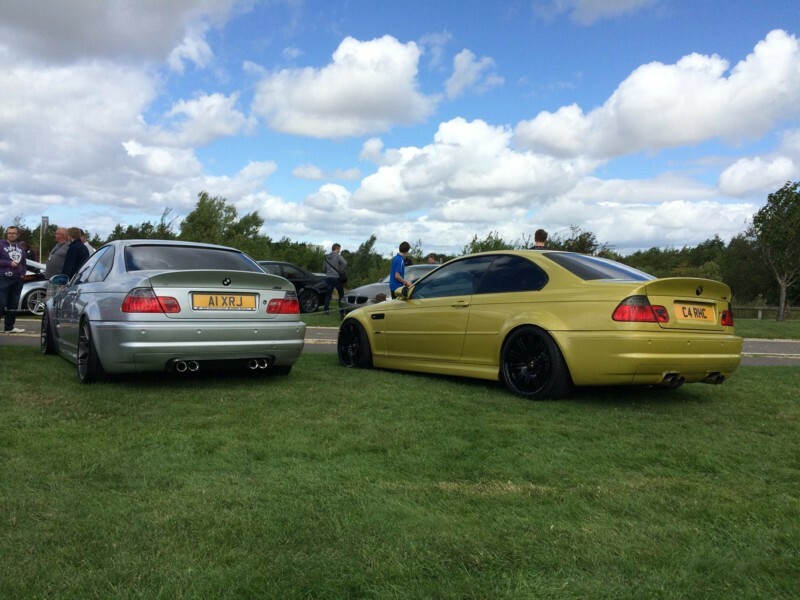 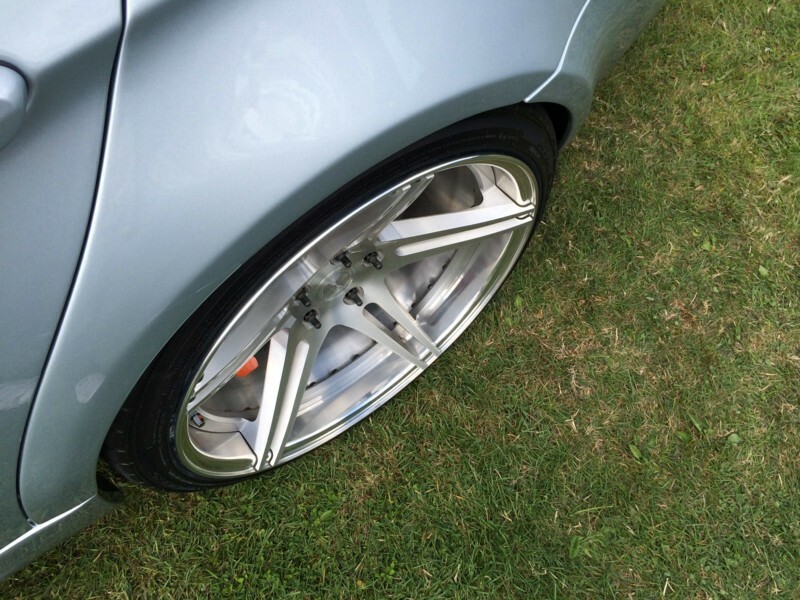 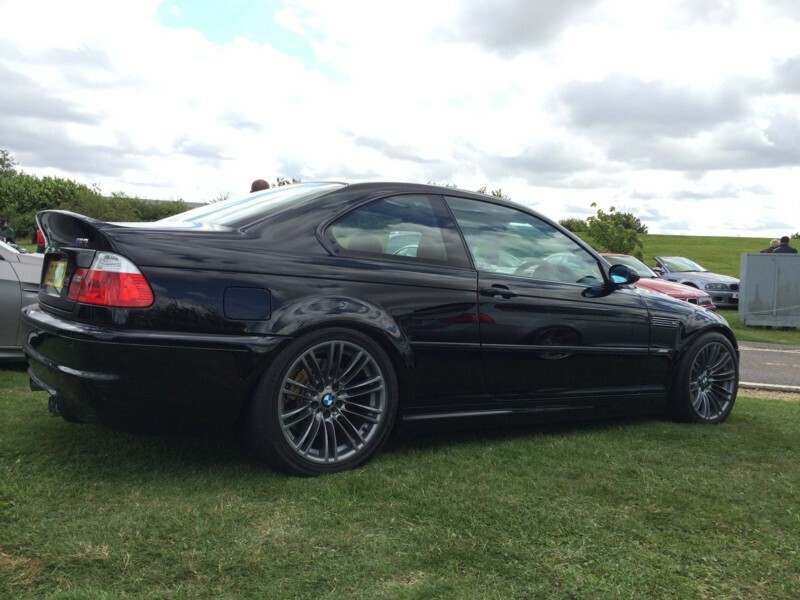 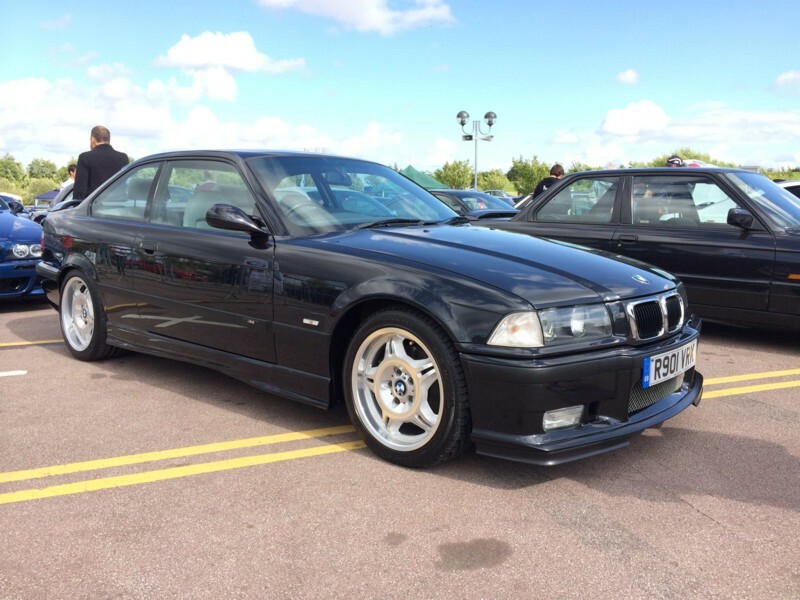 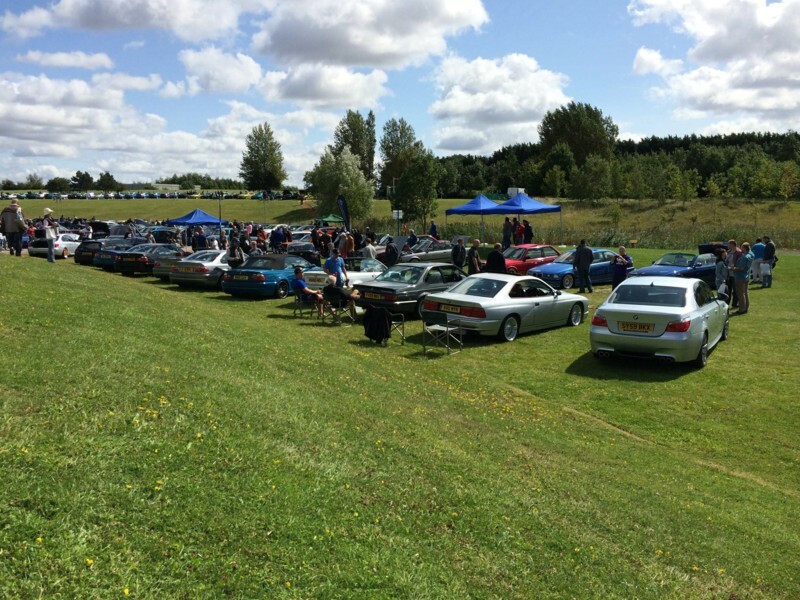 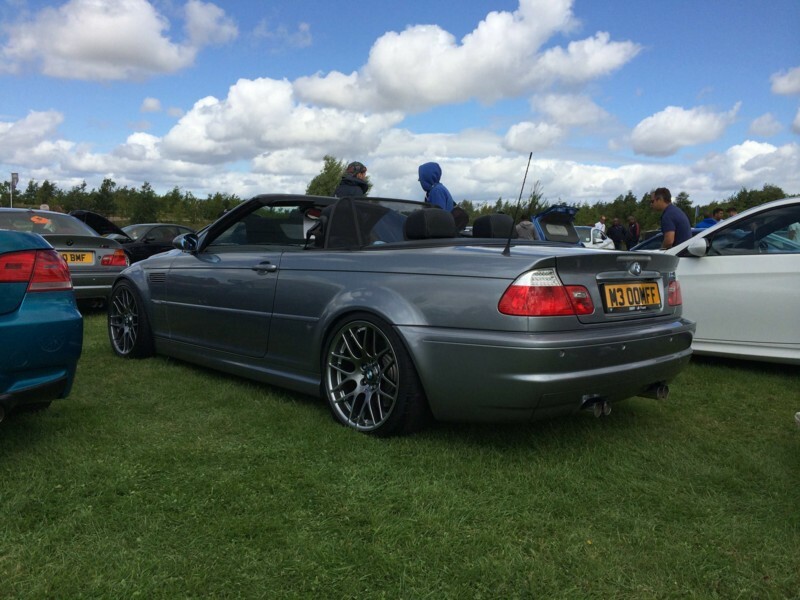 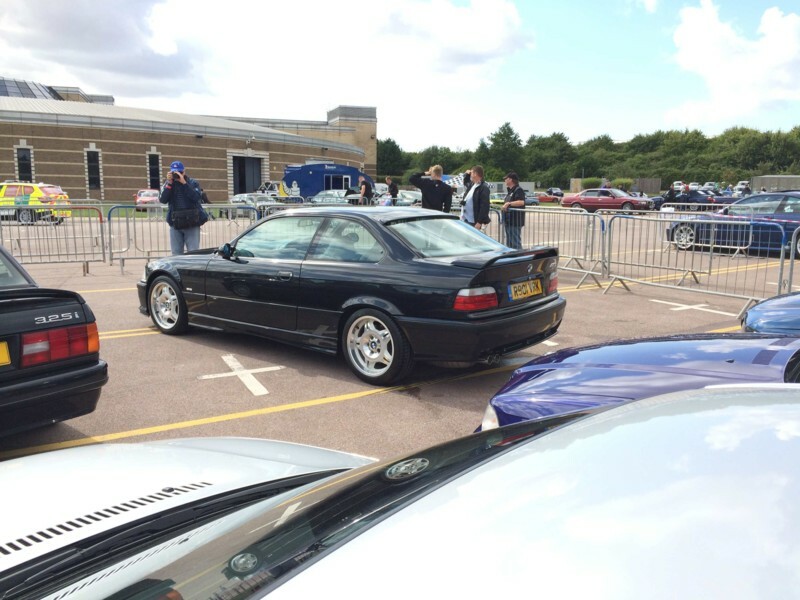 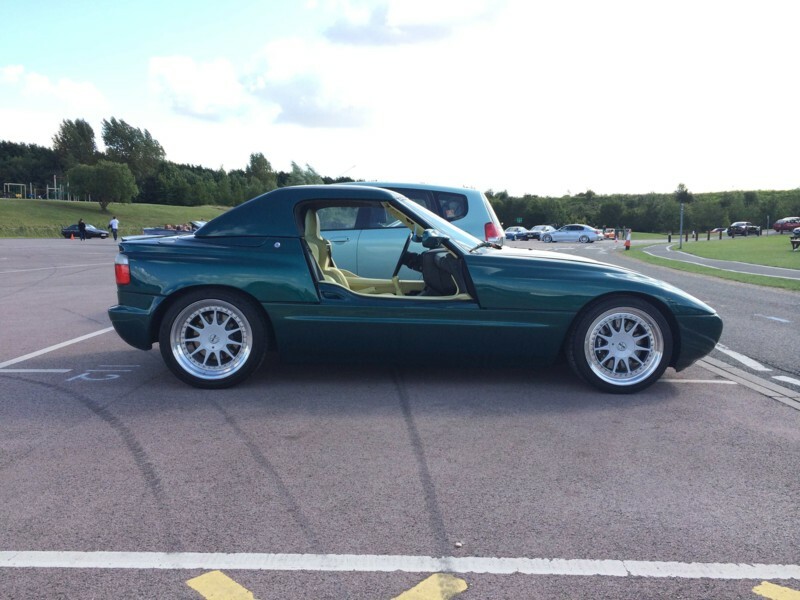 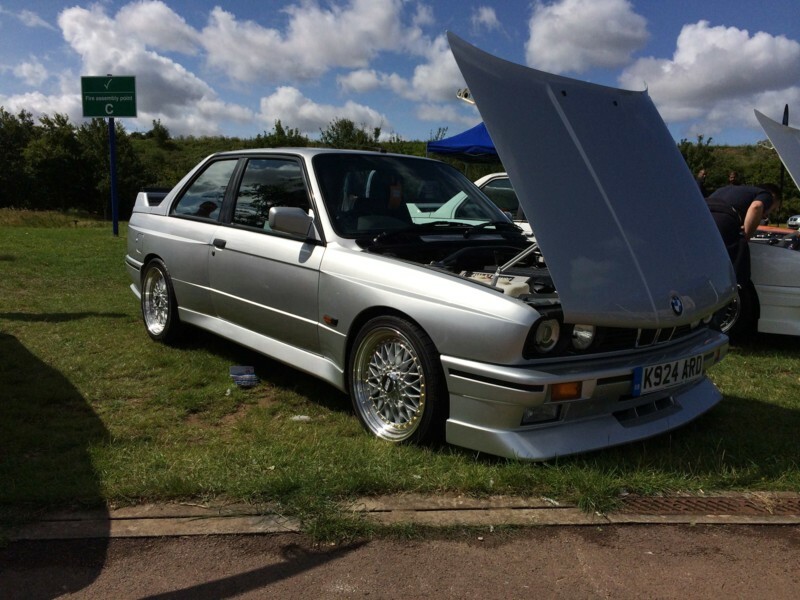 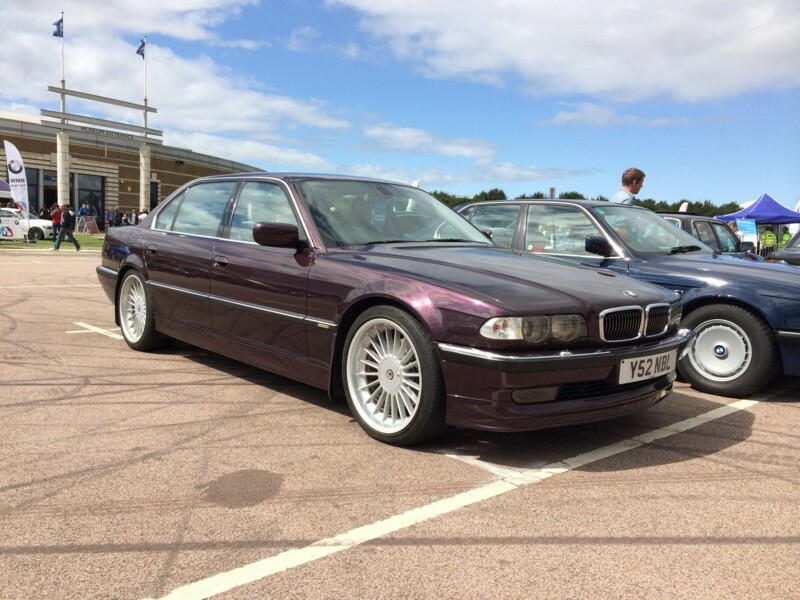 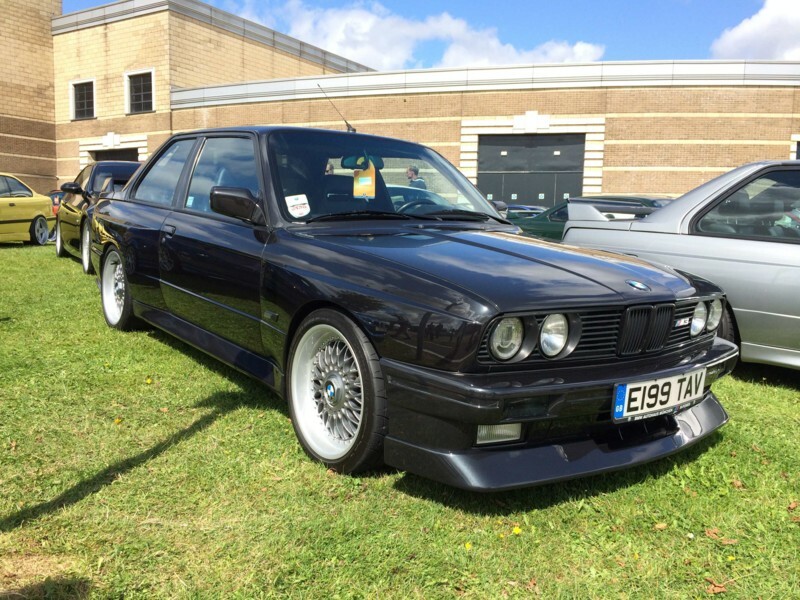 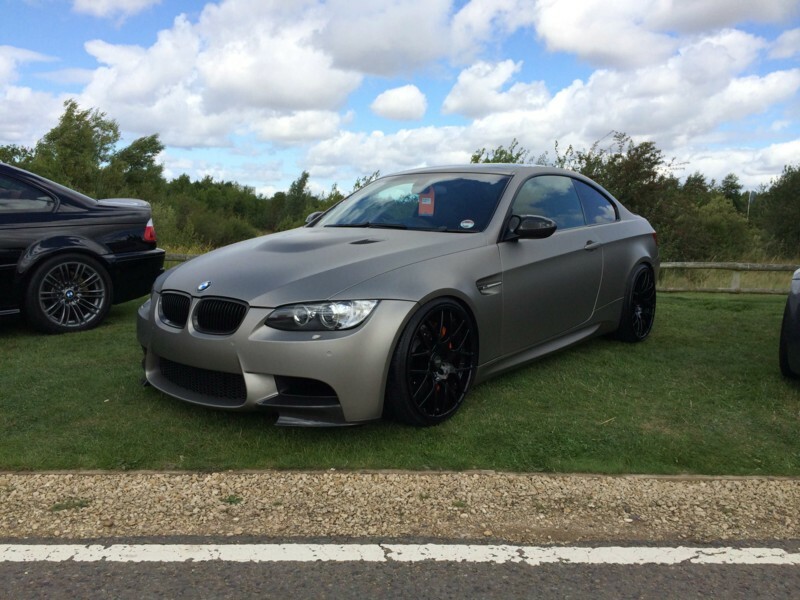 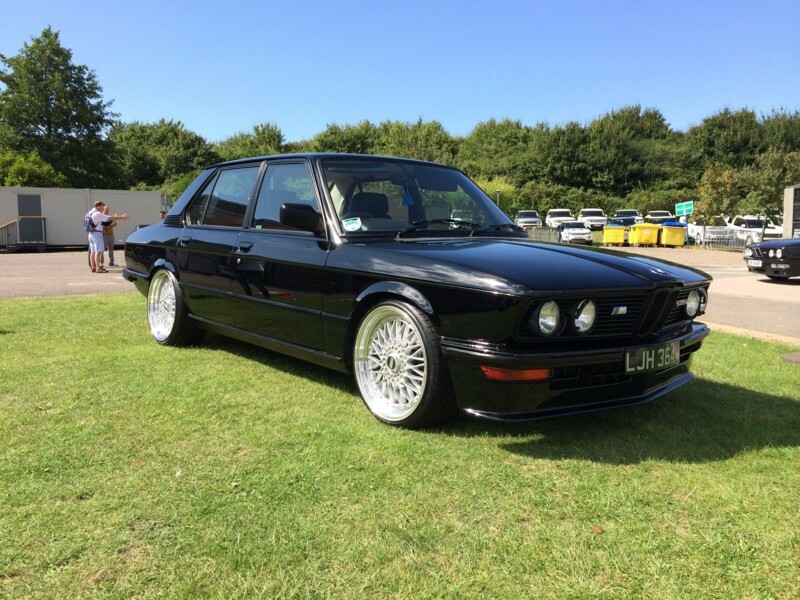 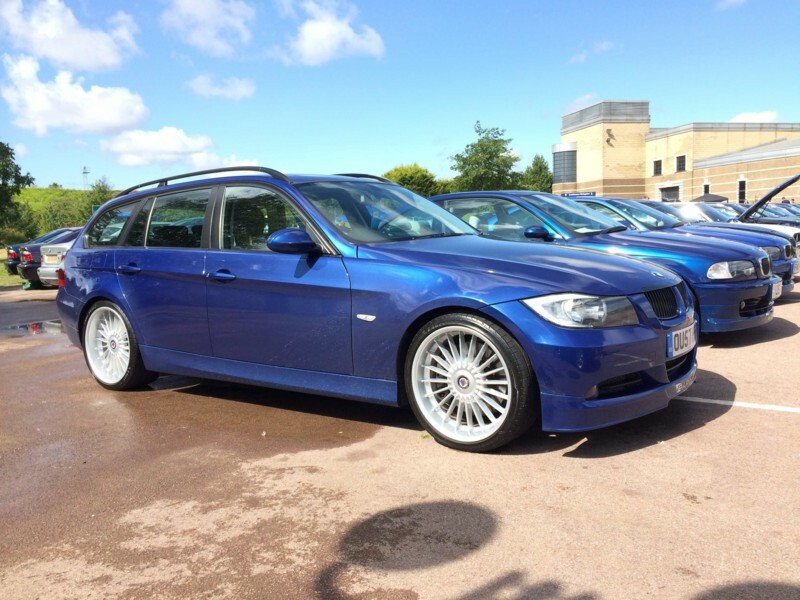 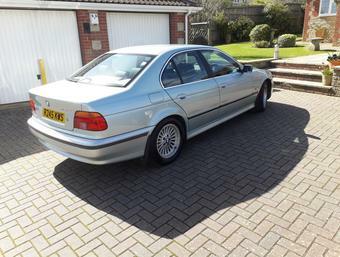 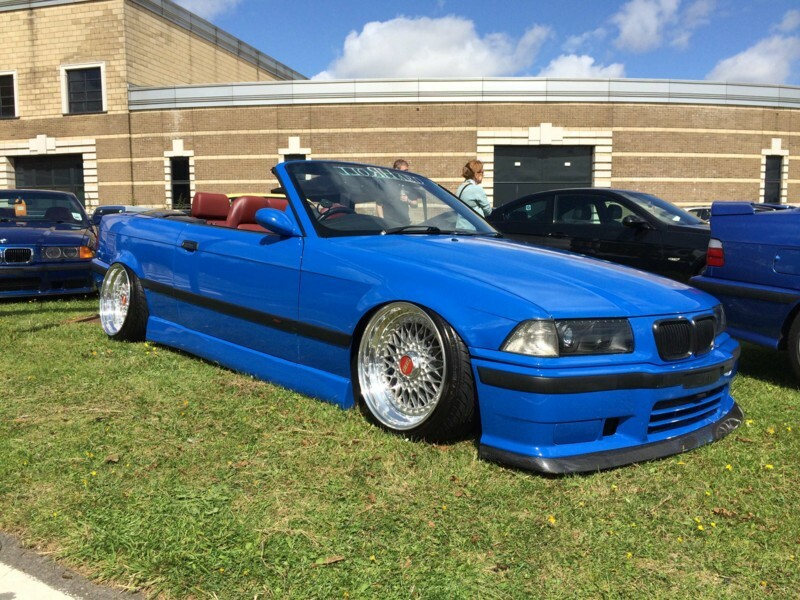 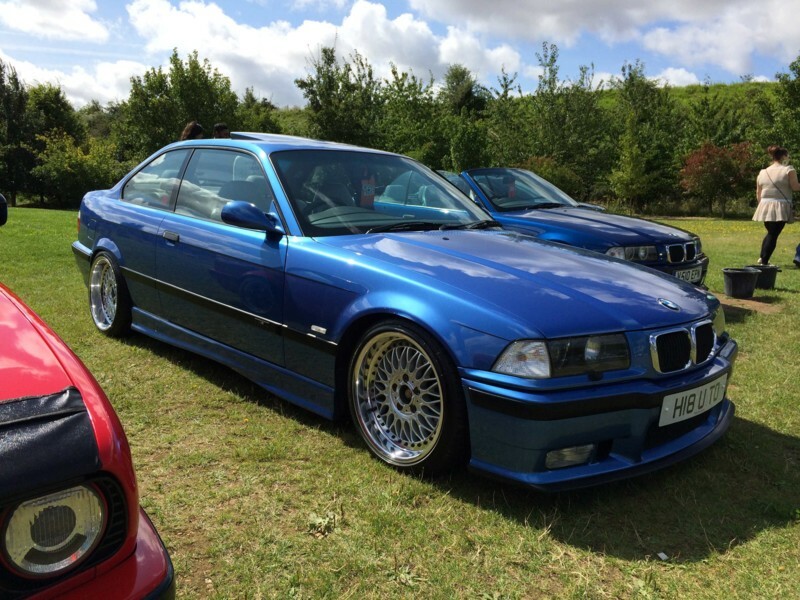 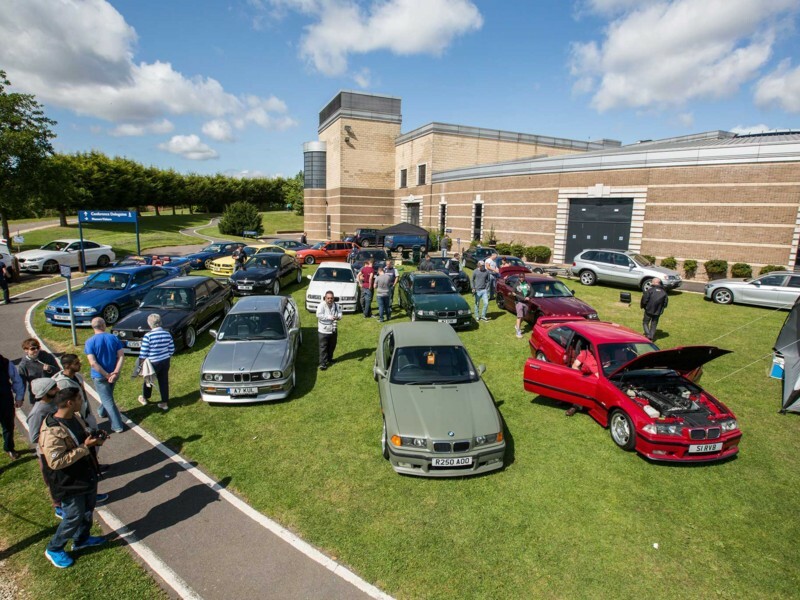 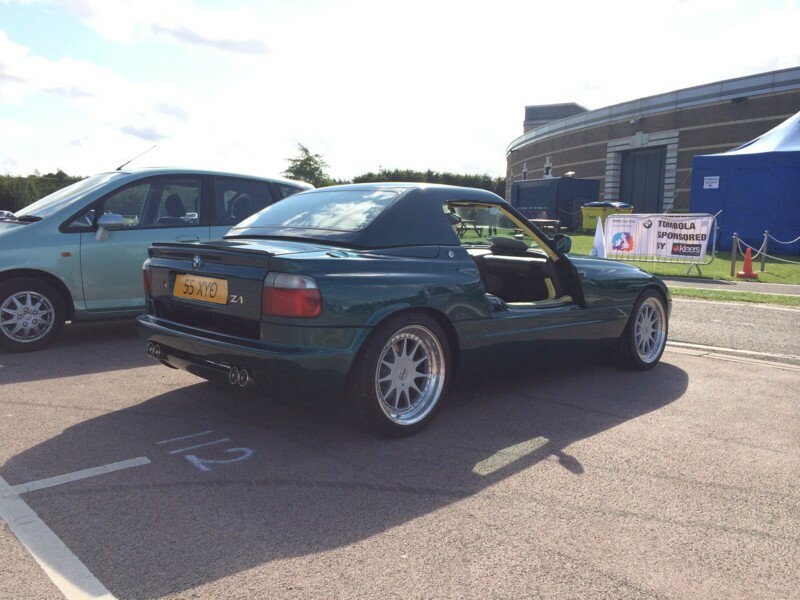 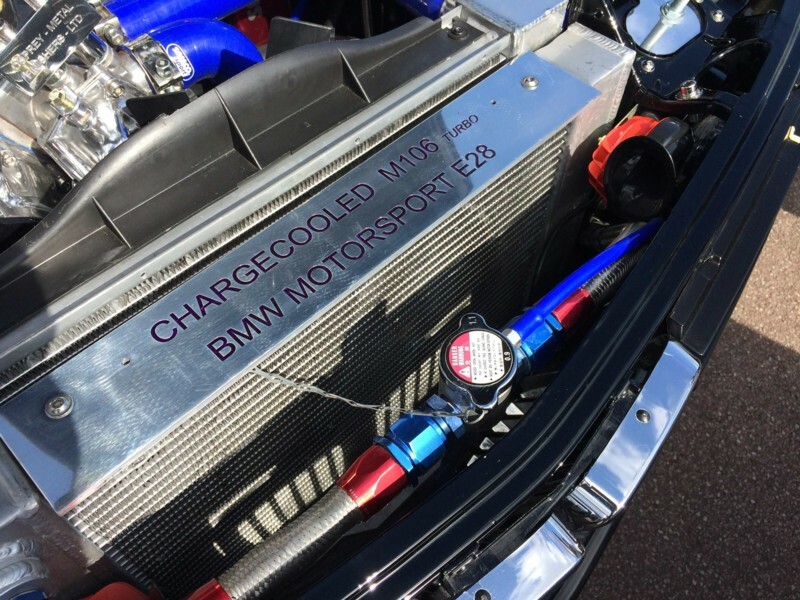 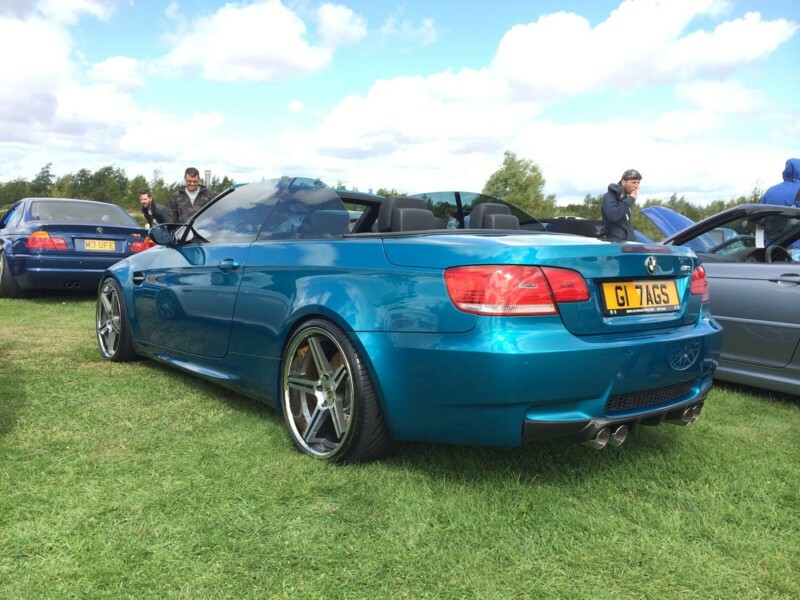 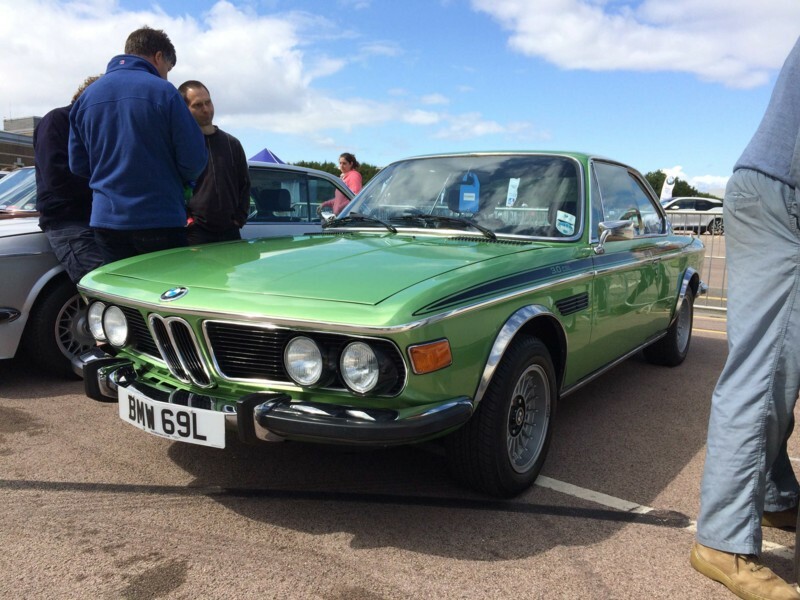 The occasion was the annual BMW National Festival, aka Gaydon. 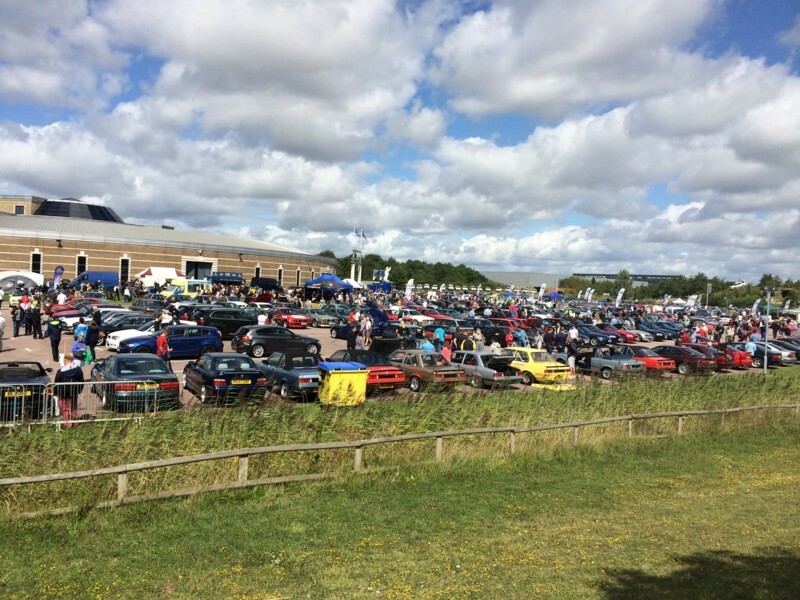 And of course, true to form it was an epic event. 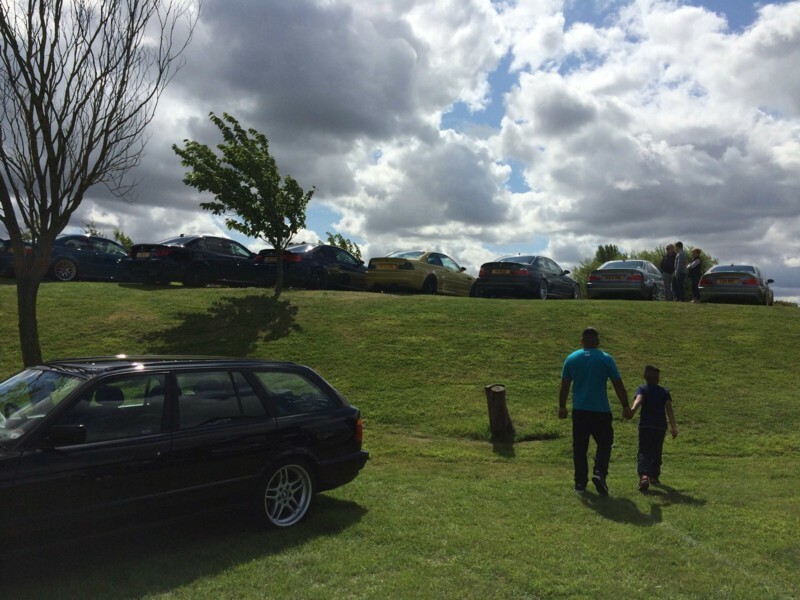 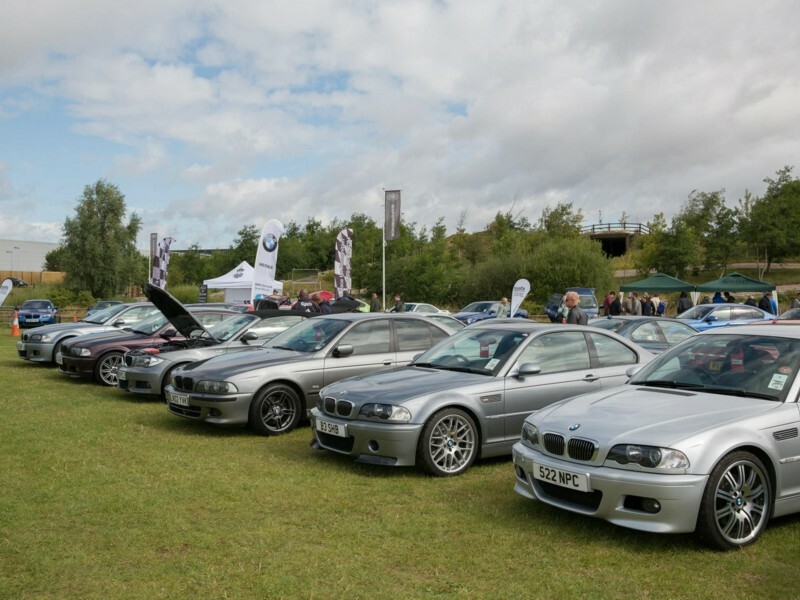 Despite the gloomy start, there were around 700 BMWs on display, pulling thousands of visitors into the grounds of the Heritage Motor Centre. 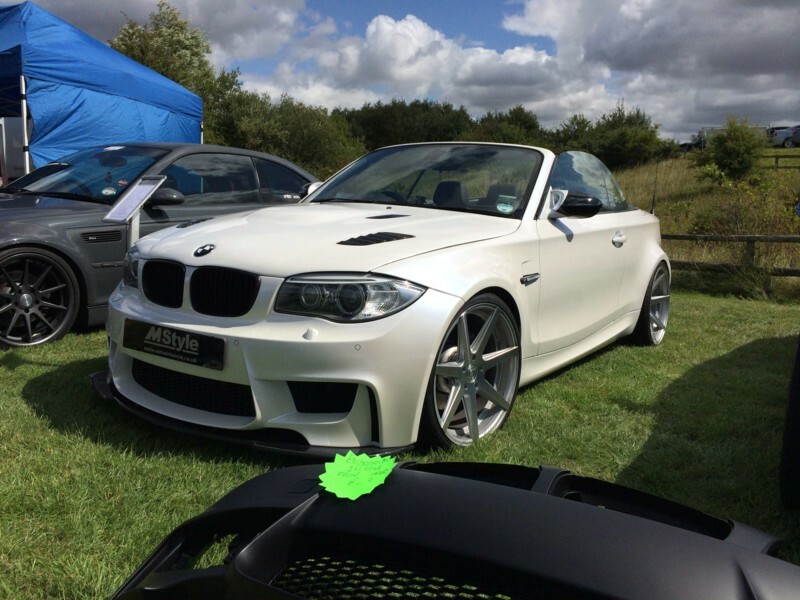 The initial rain produced some magnificent beading bonnets, but come 10am the sun burst through and the frantic detailing re started. 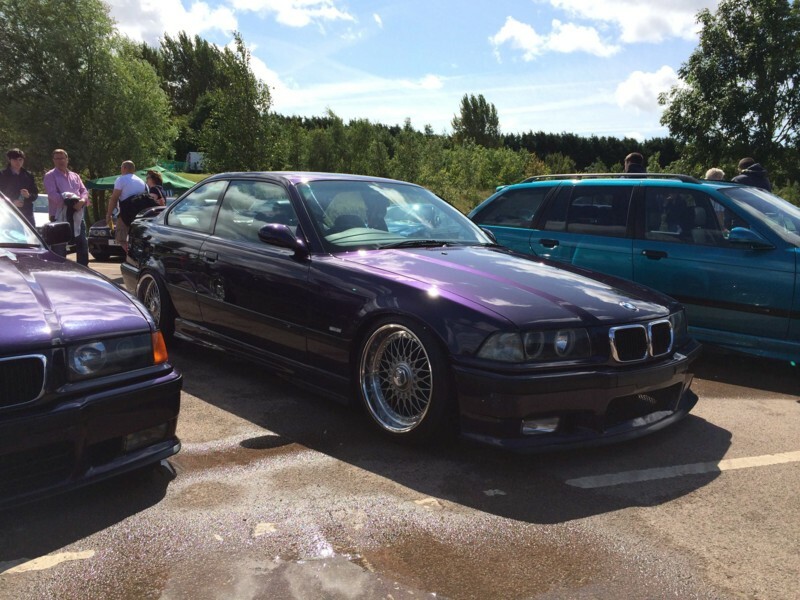 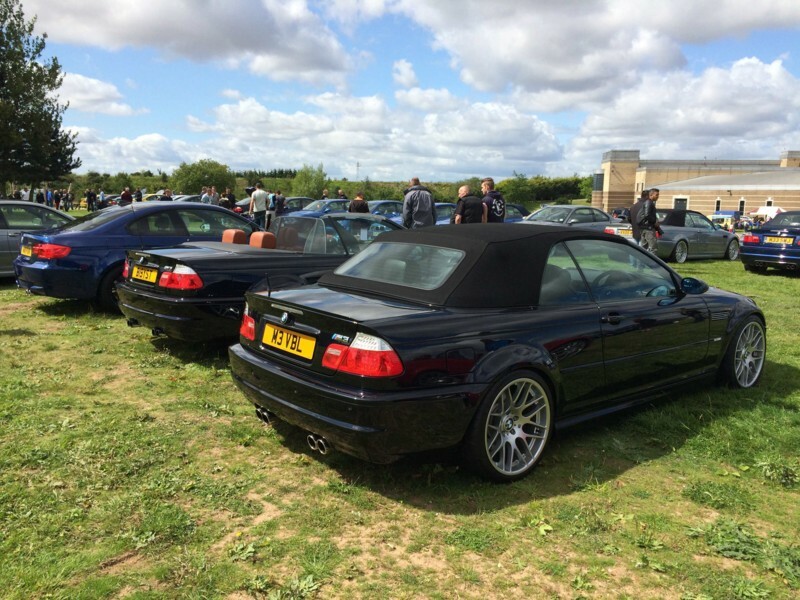 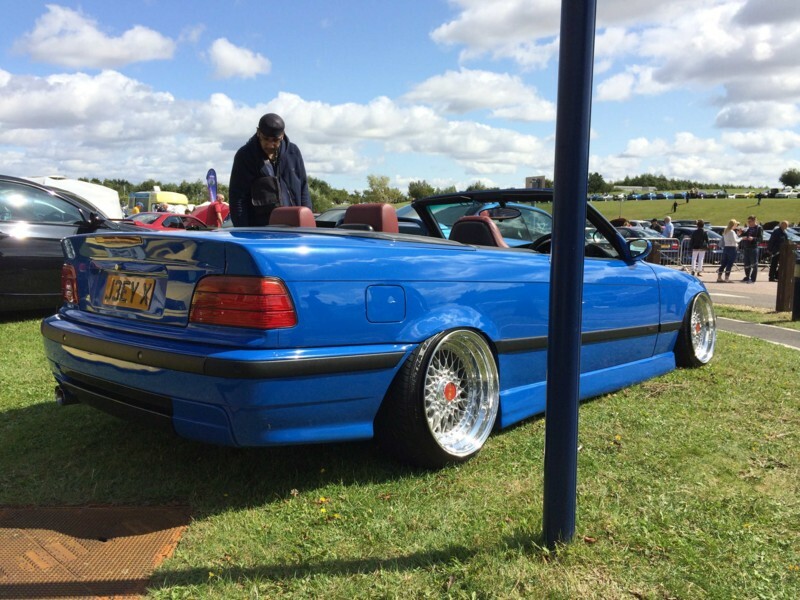 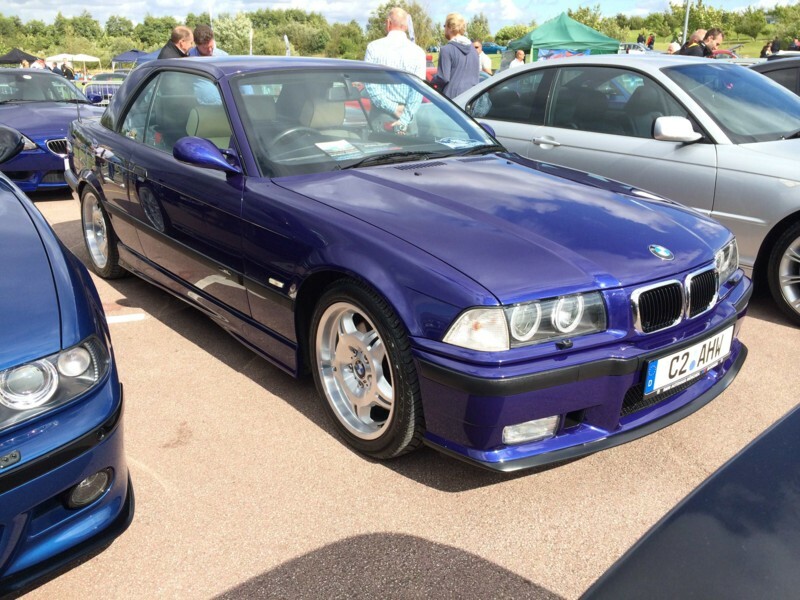 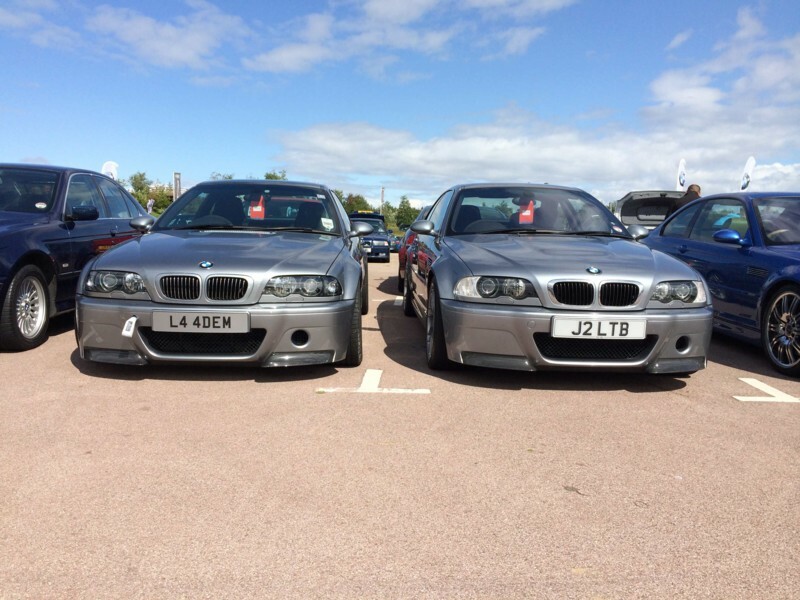 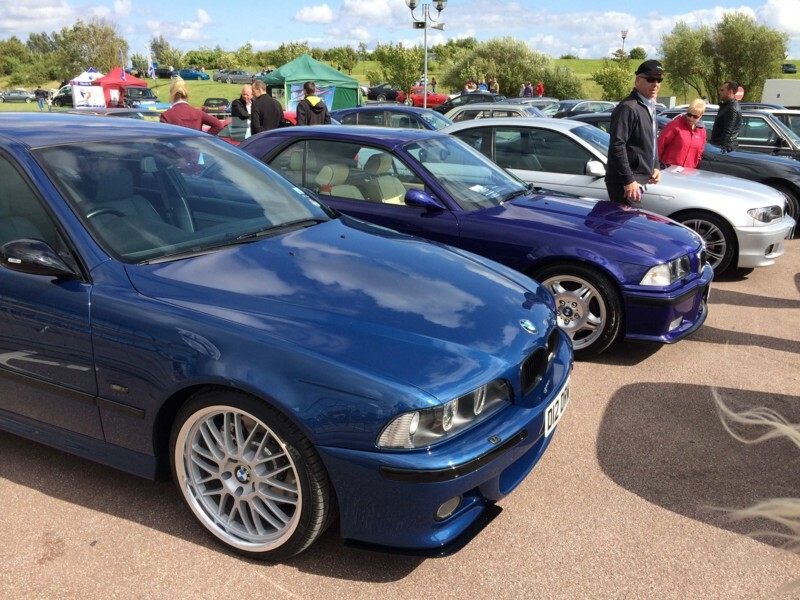 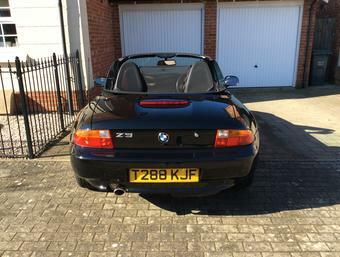 As well as the BMW Car Club's impressive Region and Register stands, there was also an exciting mix of BMW forums in attendance: e36coupe.com, bmwowner.com, M3cutters.co.uk, ZRoadster.org, TotalMCars.com, bimmerboys.co.uk, E46Zone.com and Custom Cars were all there. 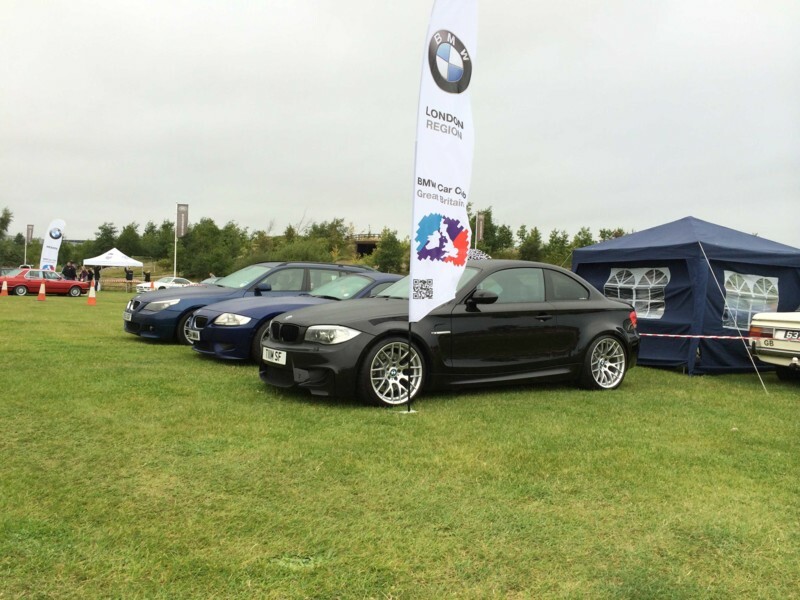 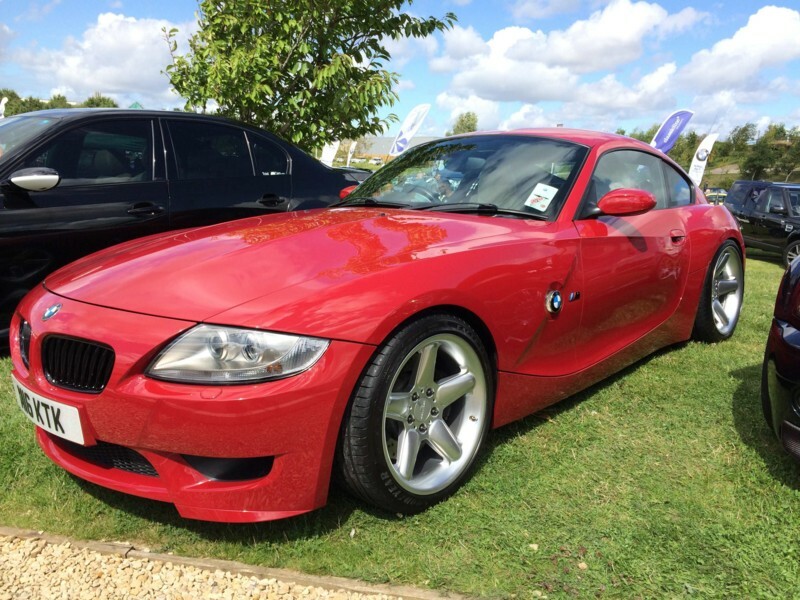 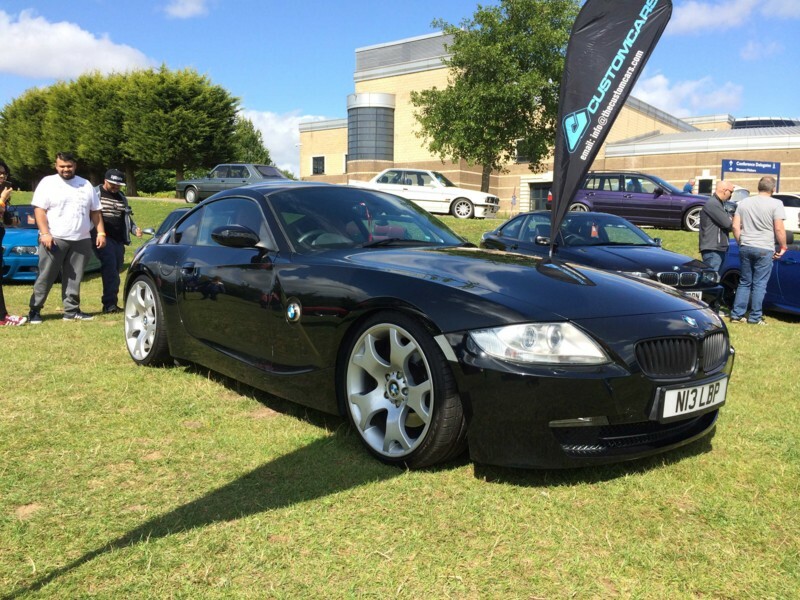 And of course, we can't forget the concours and event sponsors, Rybrook BMW, Michelin and Thorney Motorsport. 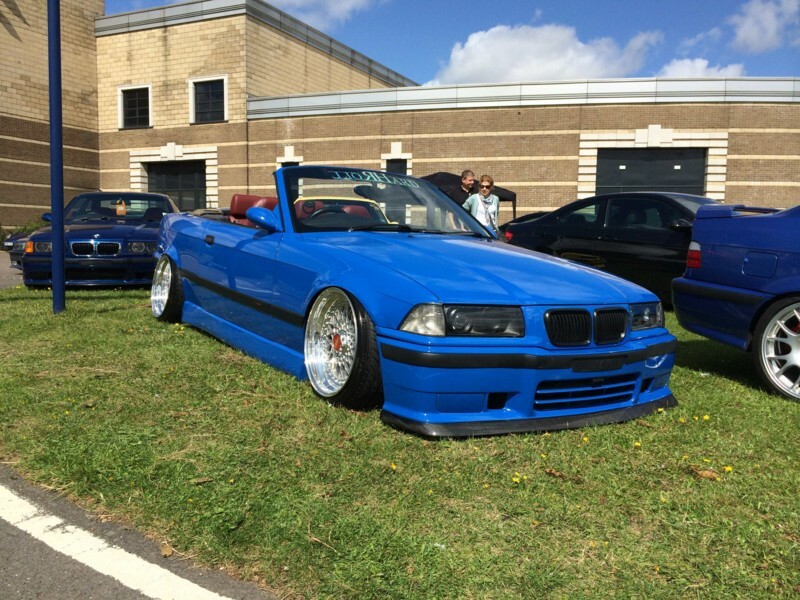 Surprisingly it was the modified stands that really caught our eye. 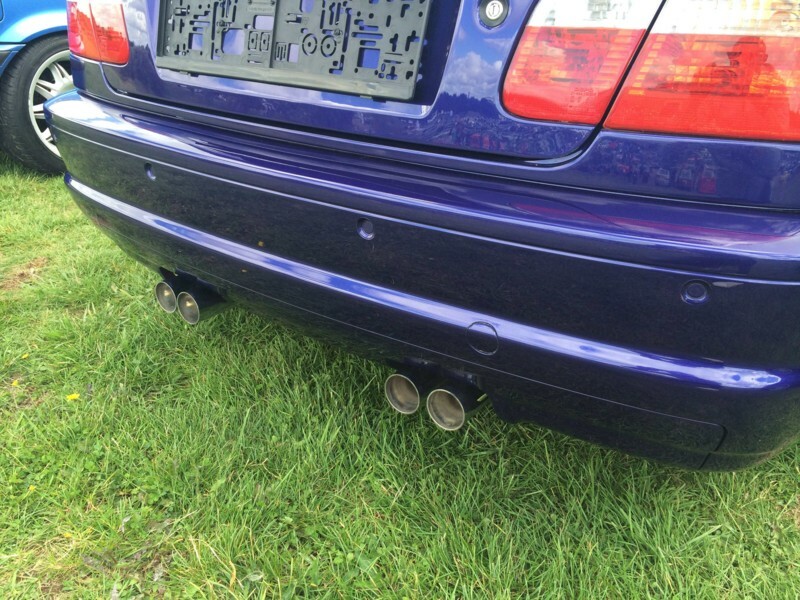 Love 'em or hate 'em you just have to admire the sheer level of creativity. 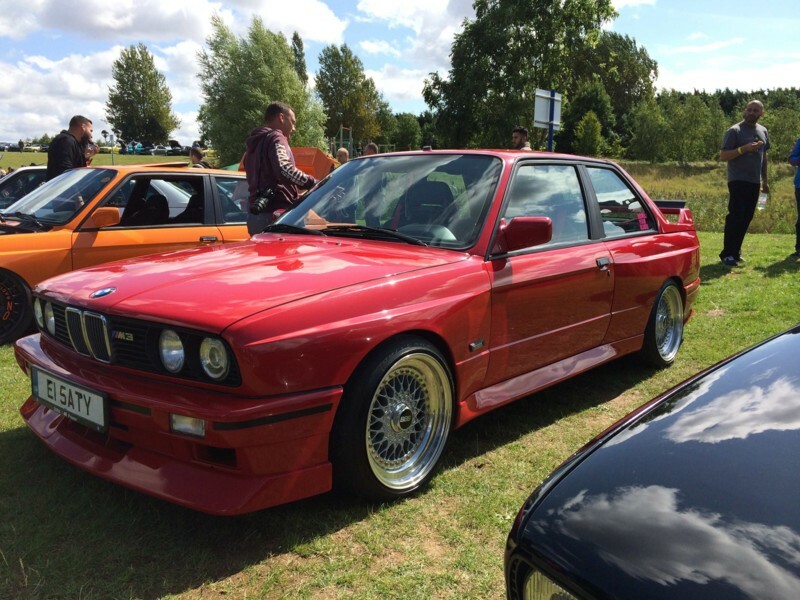 We’ve been spoilt over the years with pristine concours examples (and long may it continue). 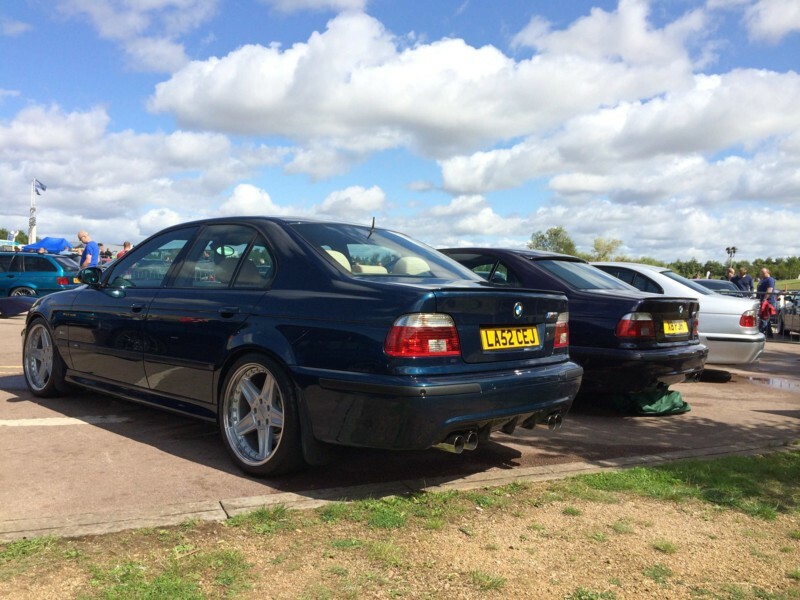 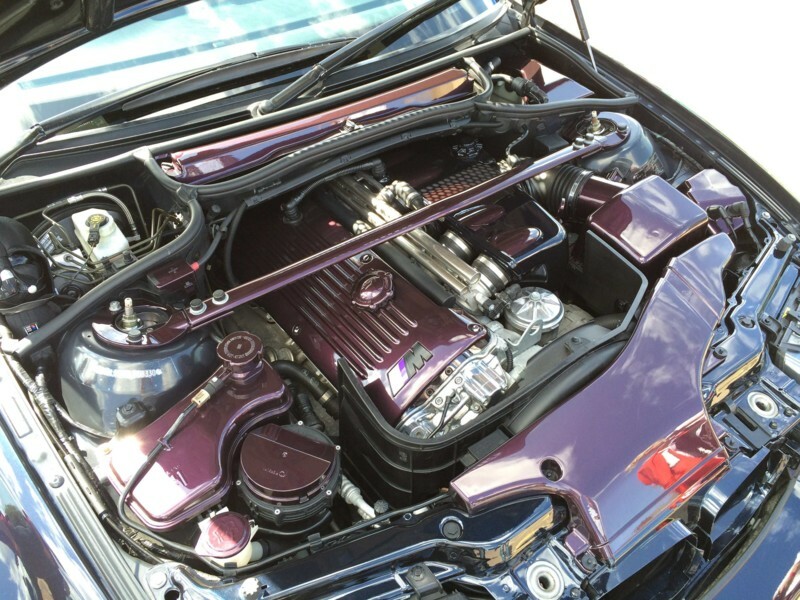 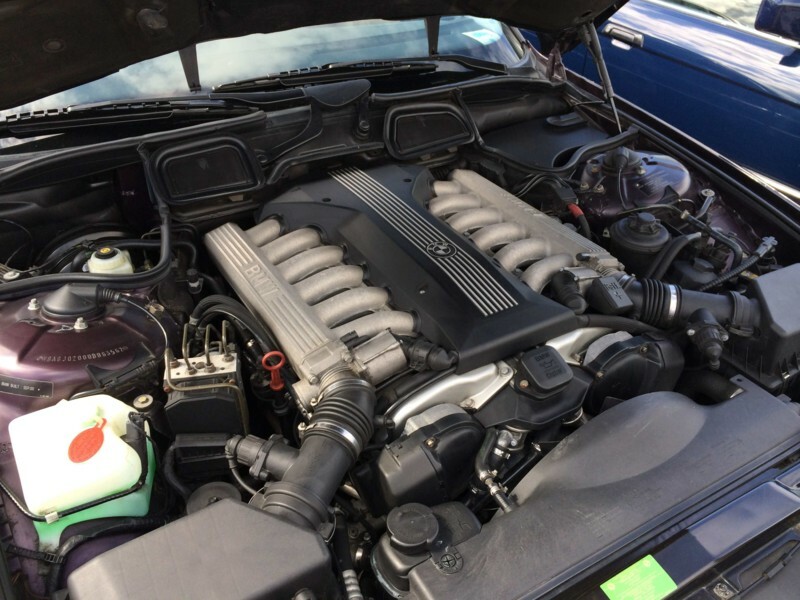 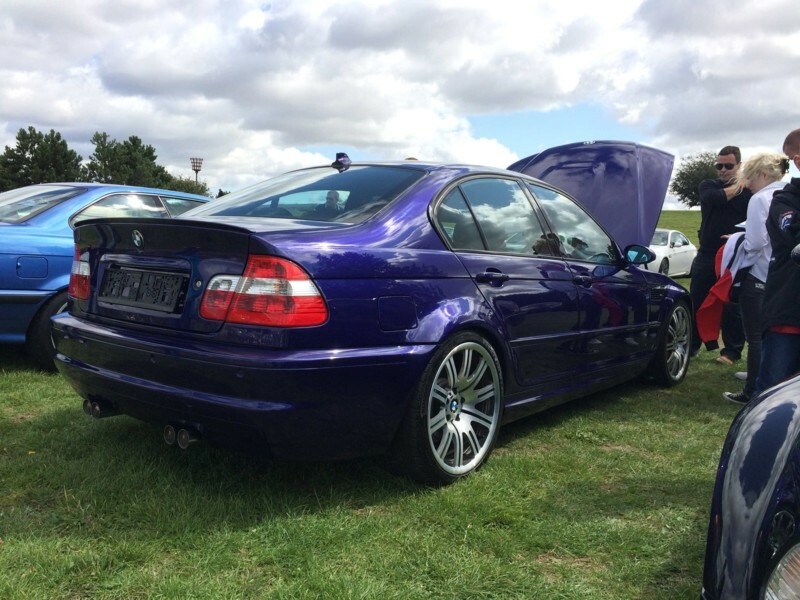 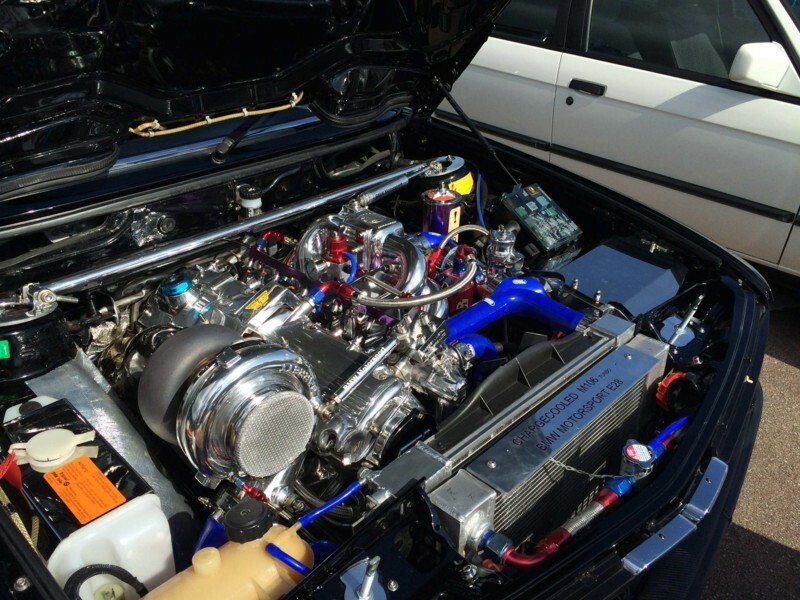 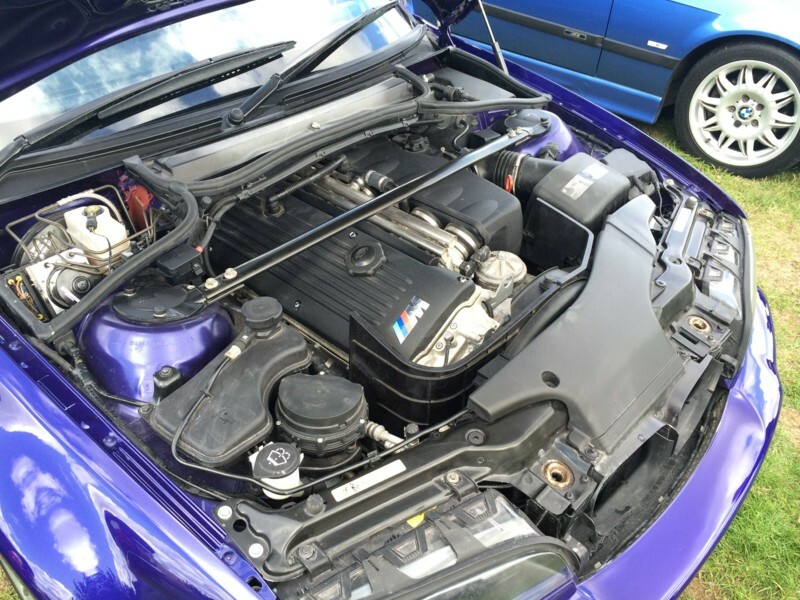 But it was a blast to get engrossed in conversations about fitting an S54 SMG in an E46 saloon (yes, an E46 M3 saloon) while retaining an OEM look. 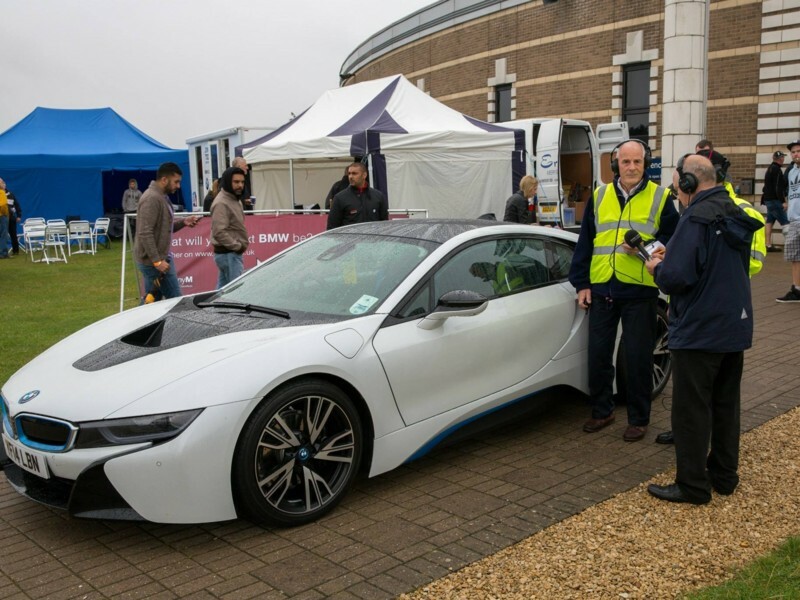 It was also great to see BMW take a bigger role by supplying a white i8 and a clutch of other new models including the M4 (but thankfully no active tourer.) 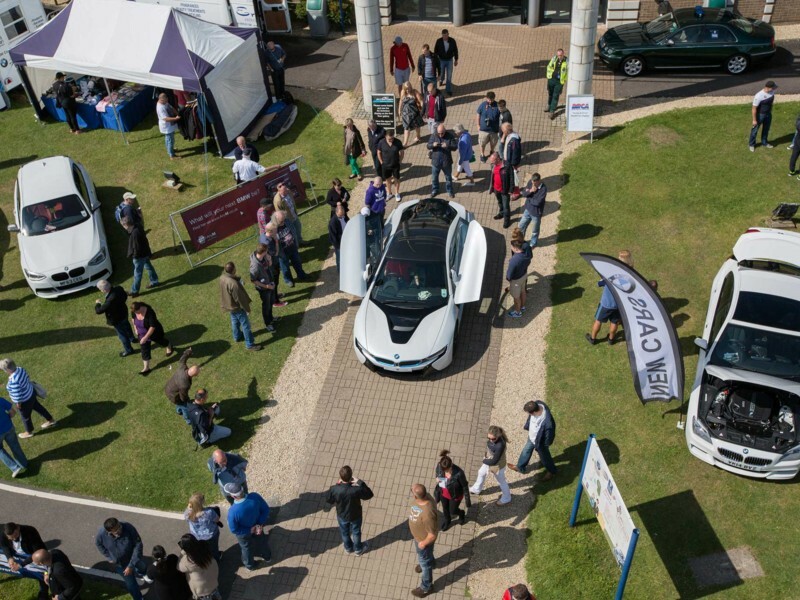 Naturally, the i8 stole the show. 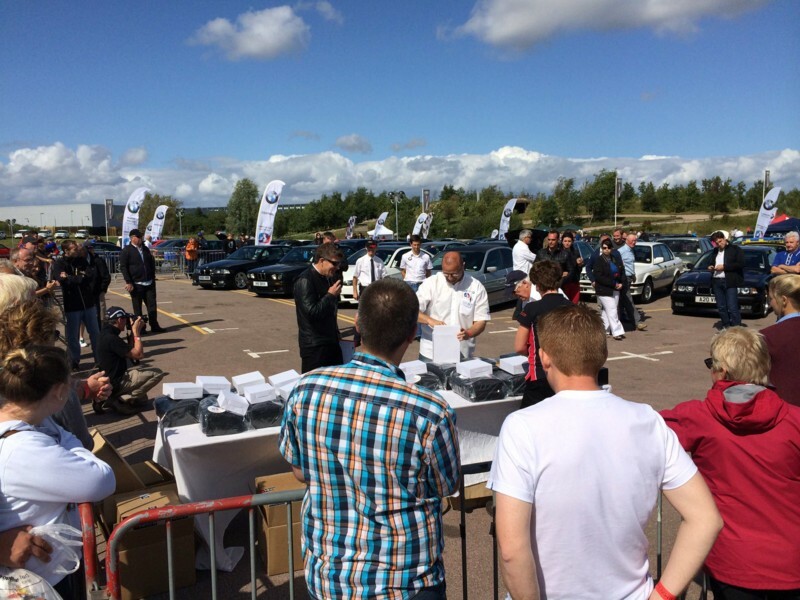 Swarms of fans climbed in and out, pressing every button (except the starter button unfortunately). 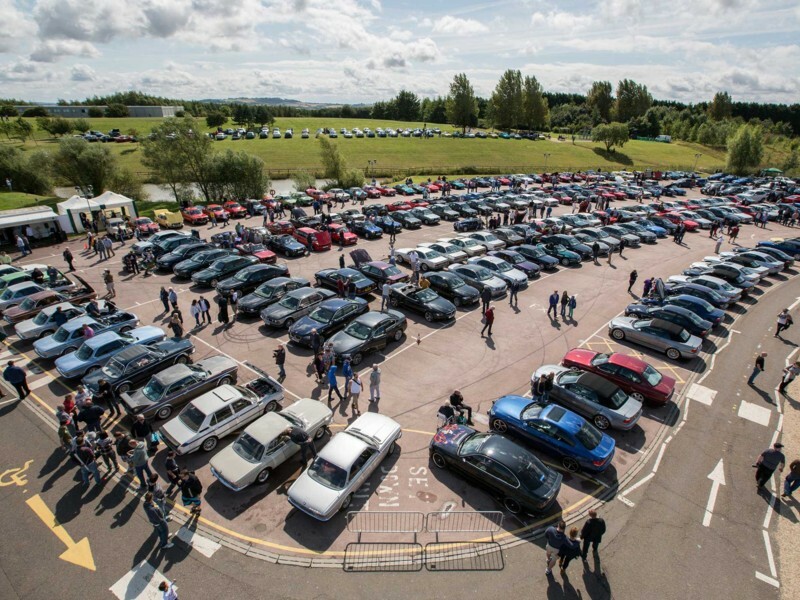 As the visitors and display cars finished their day, all that remained was the convoy home, and that was a highlight in itself. 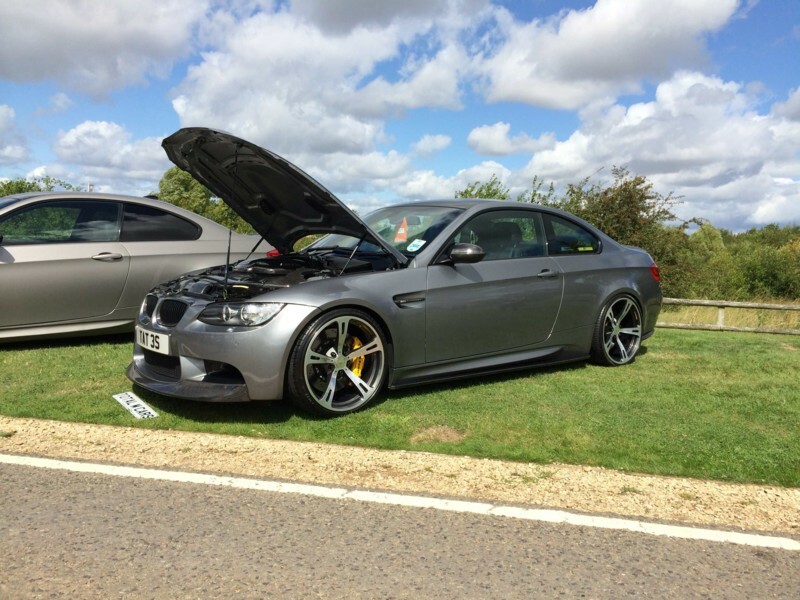 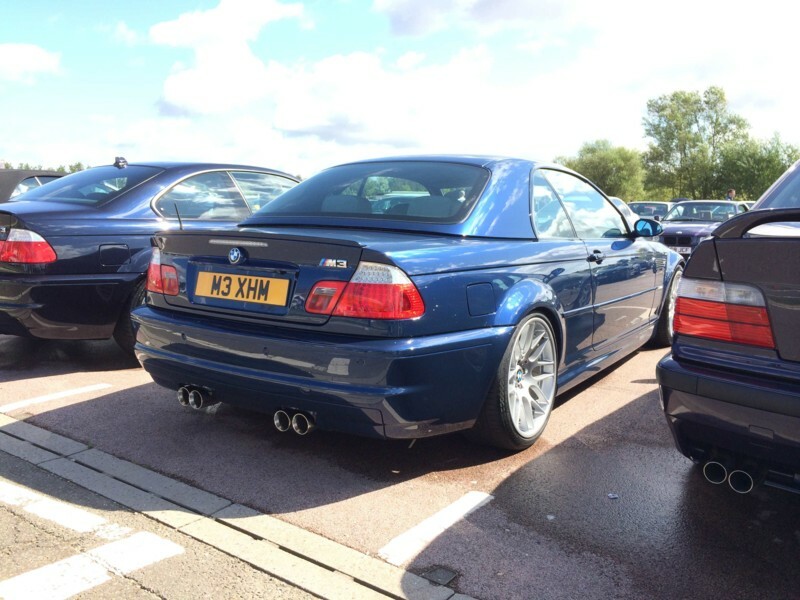 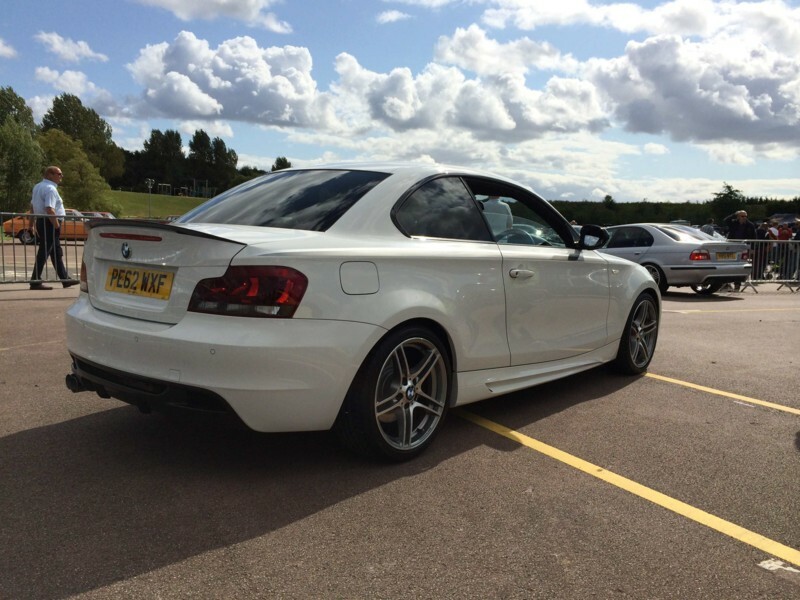 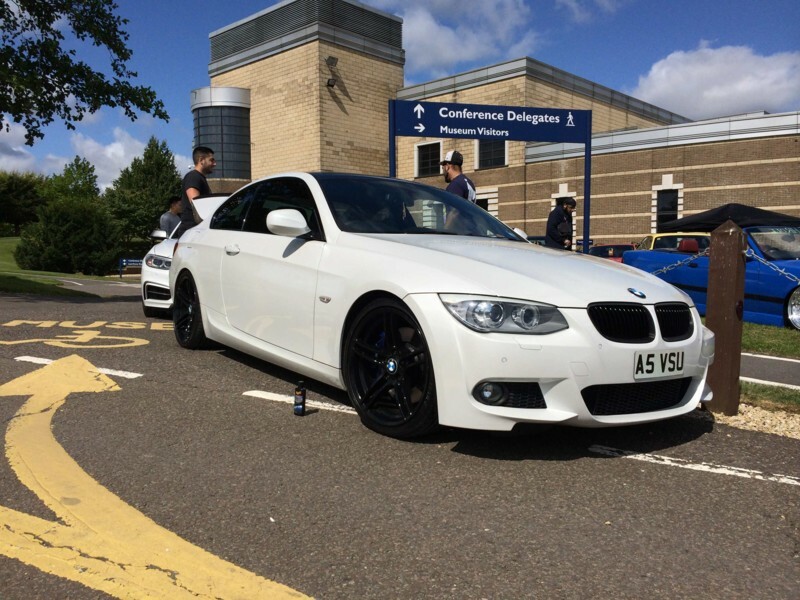 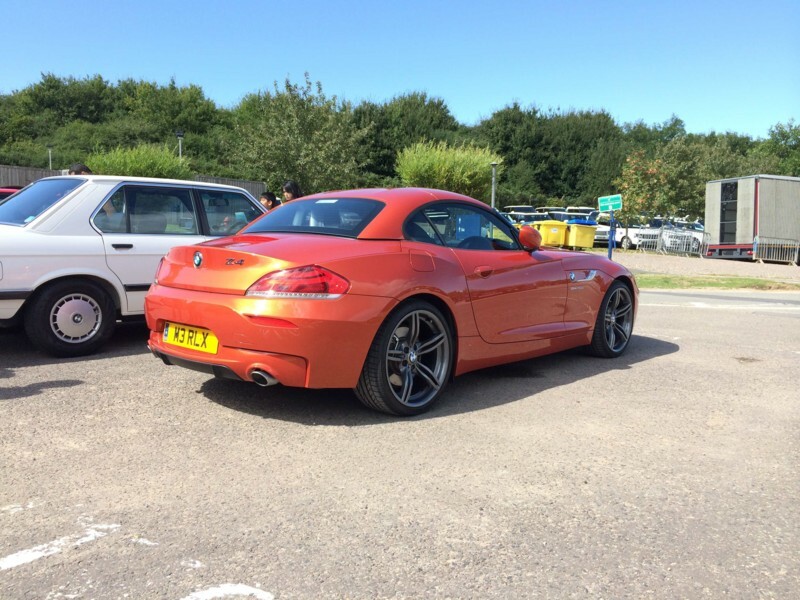 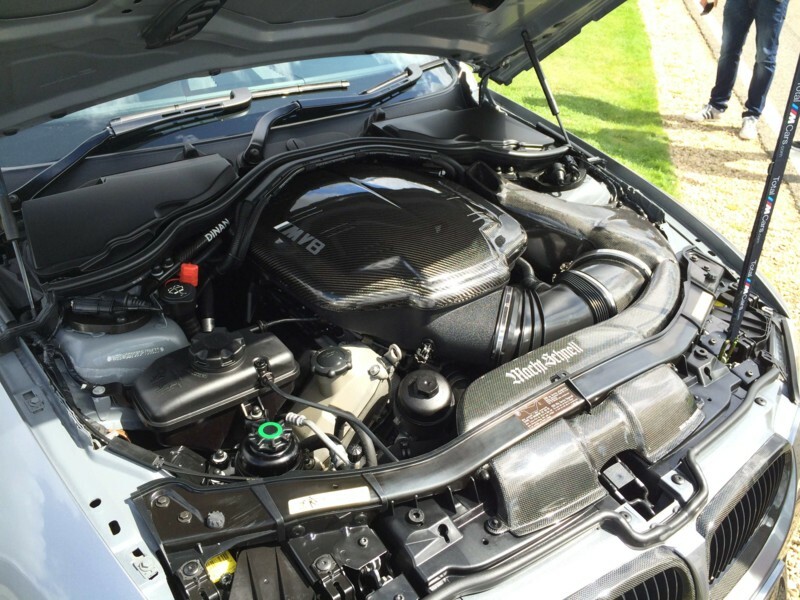 Our journey back to London involved five M-cars, a Mora Metallic 330Ci M Sport and two V-Power stops! 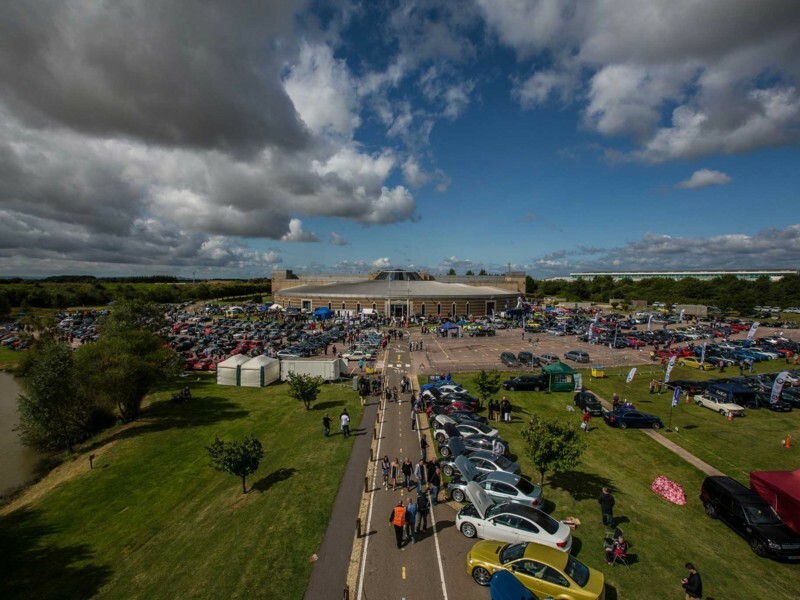 See you at Santa Pod. 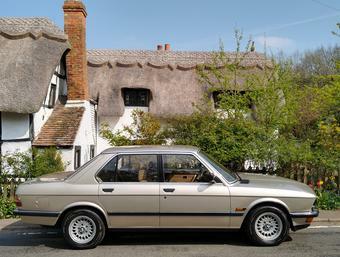 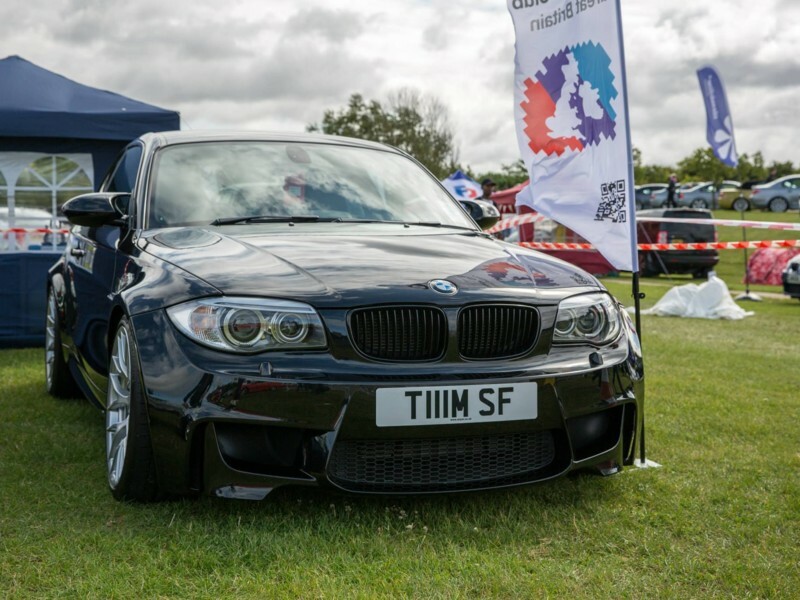 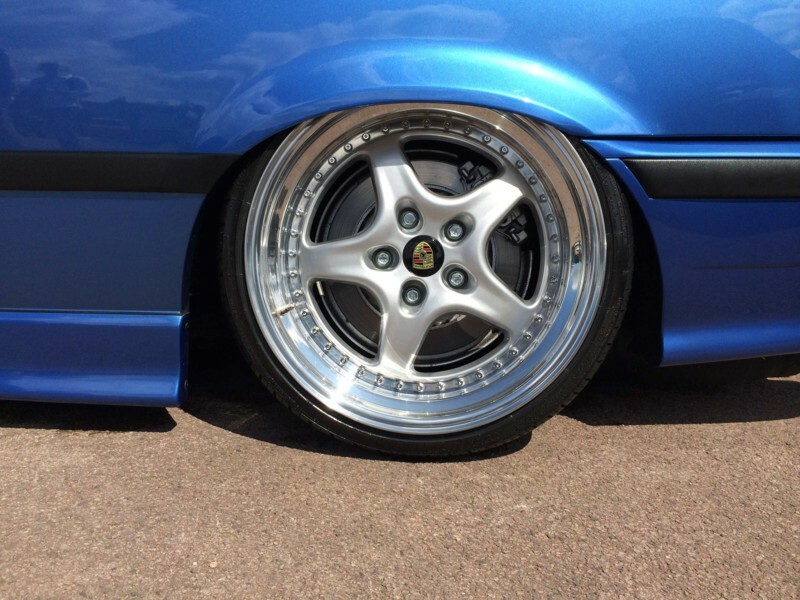 Photography: Tim Fathers and the BMW Car Club (GB) Ltd.